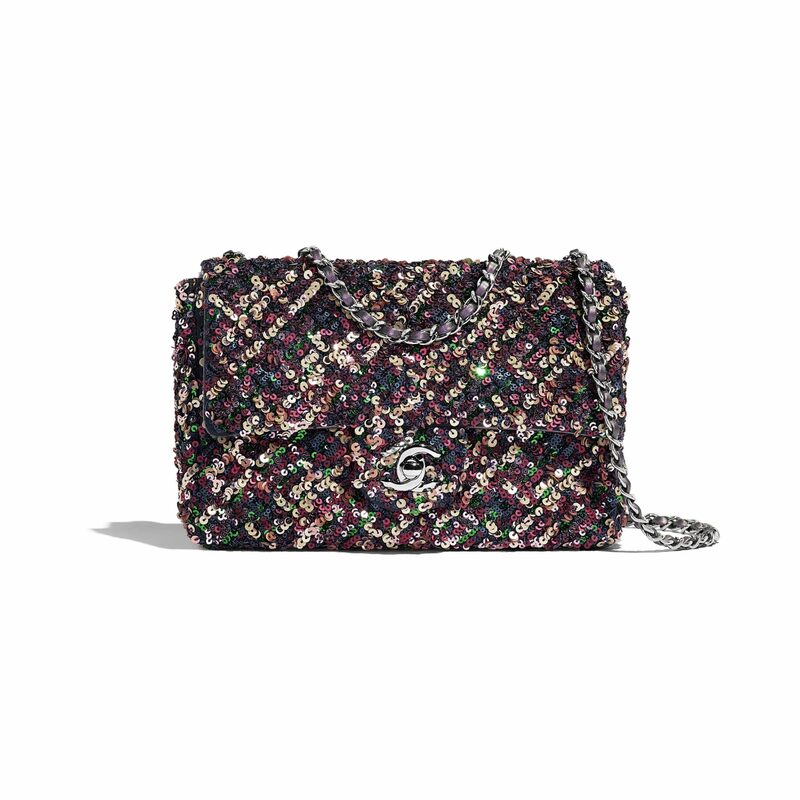 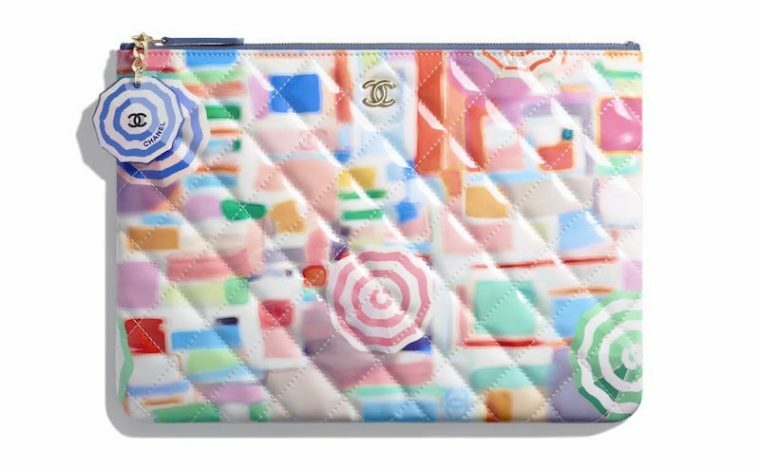 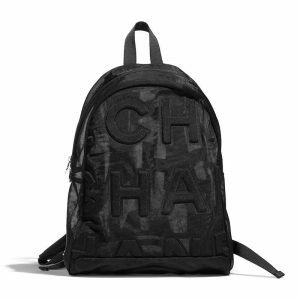 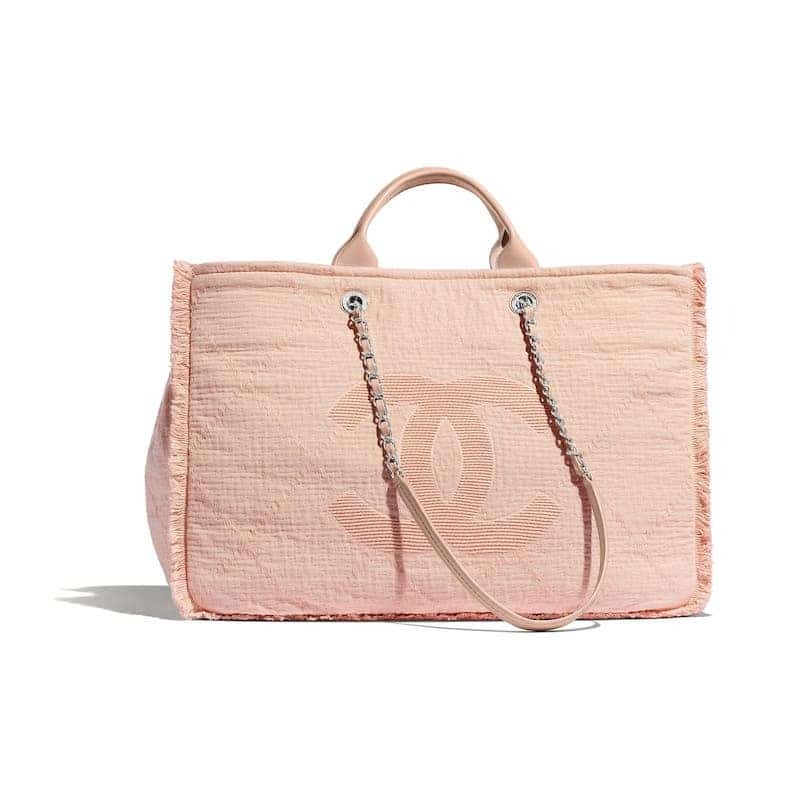 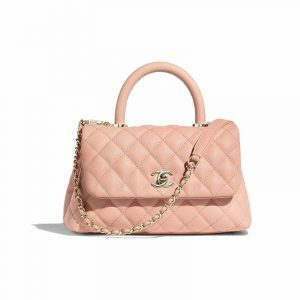 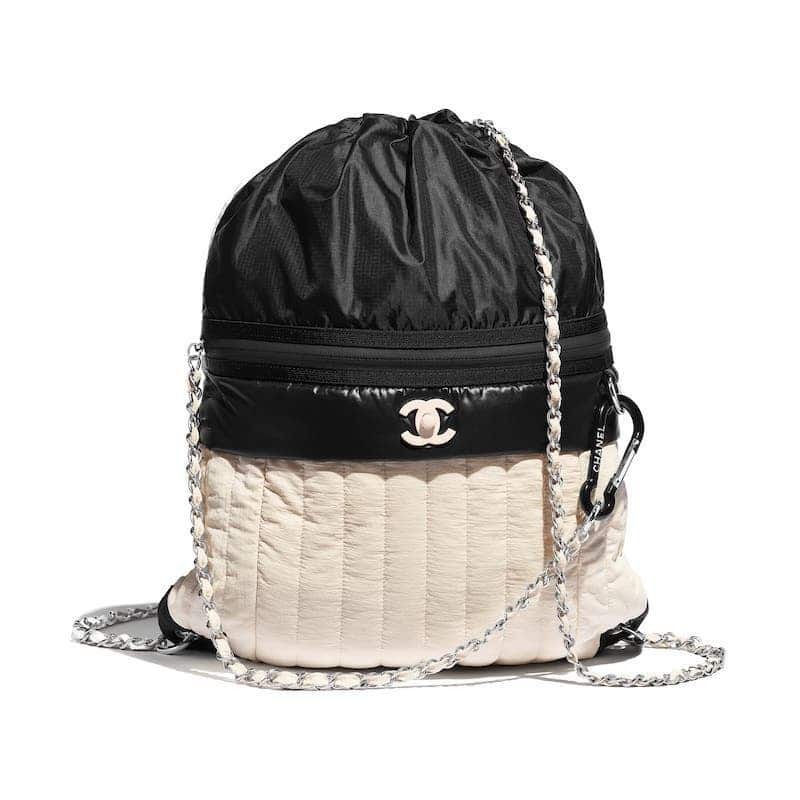 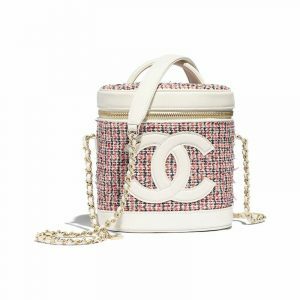 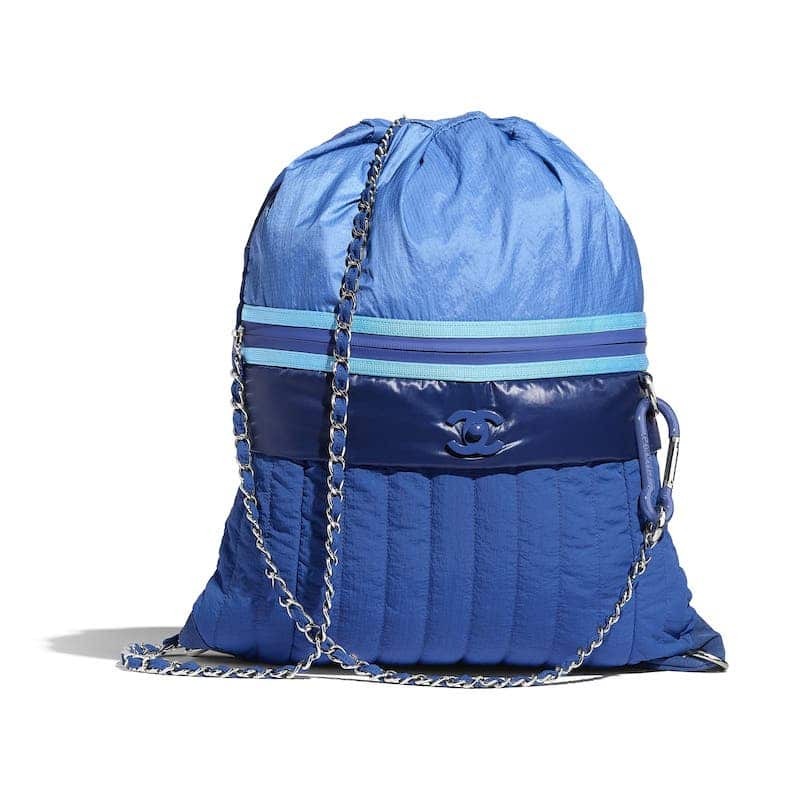 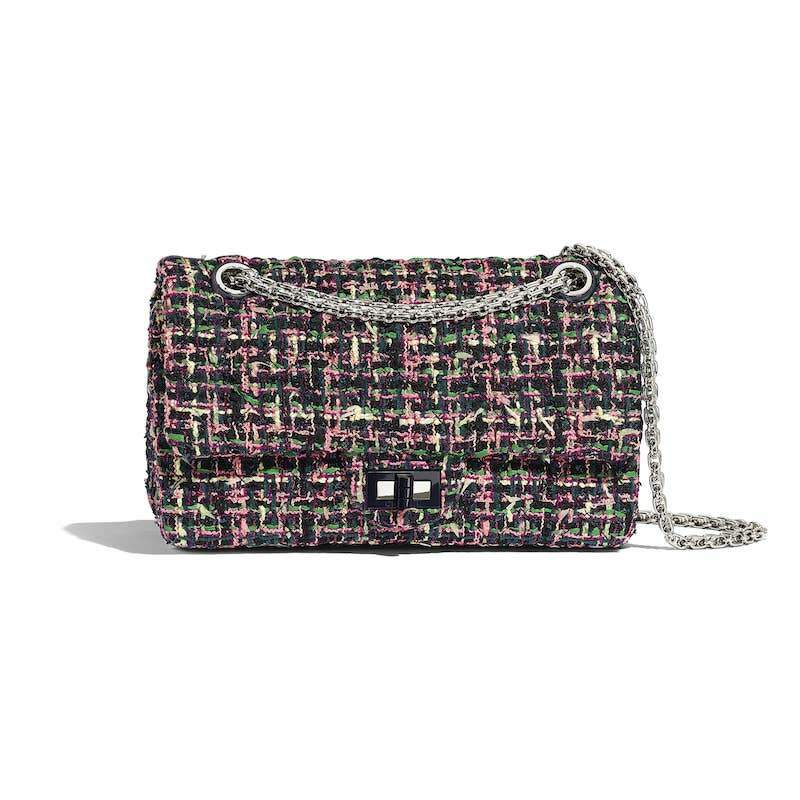 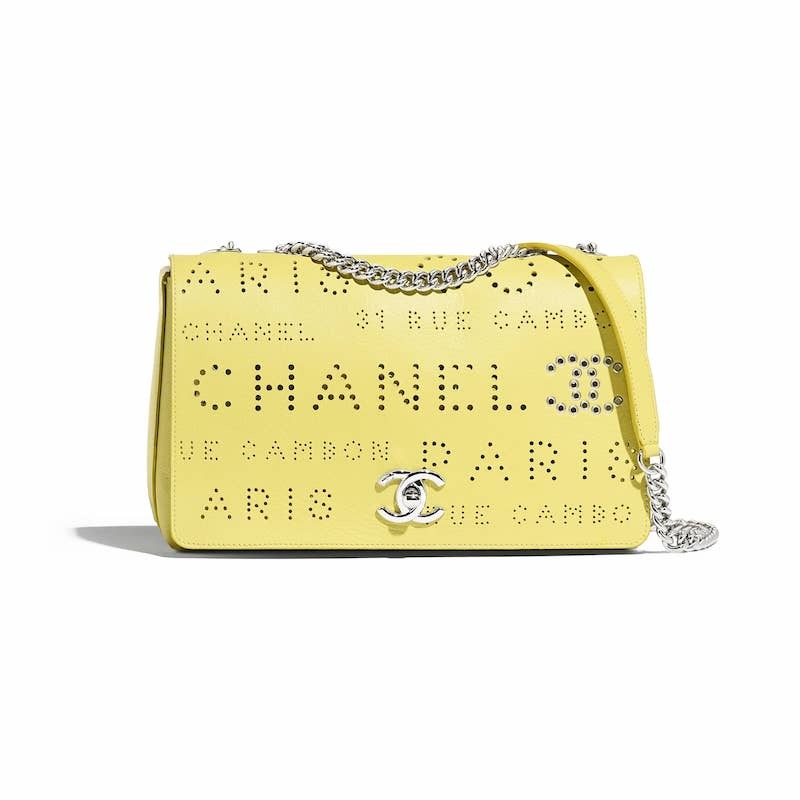 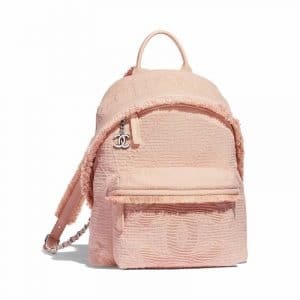 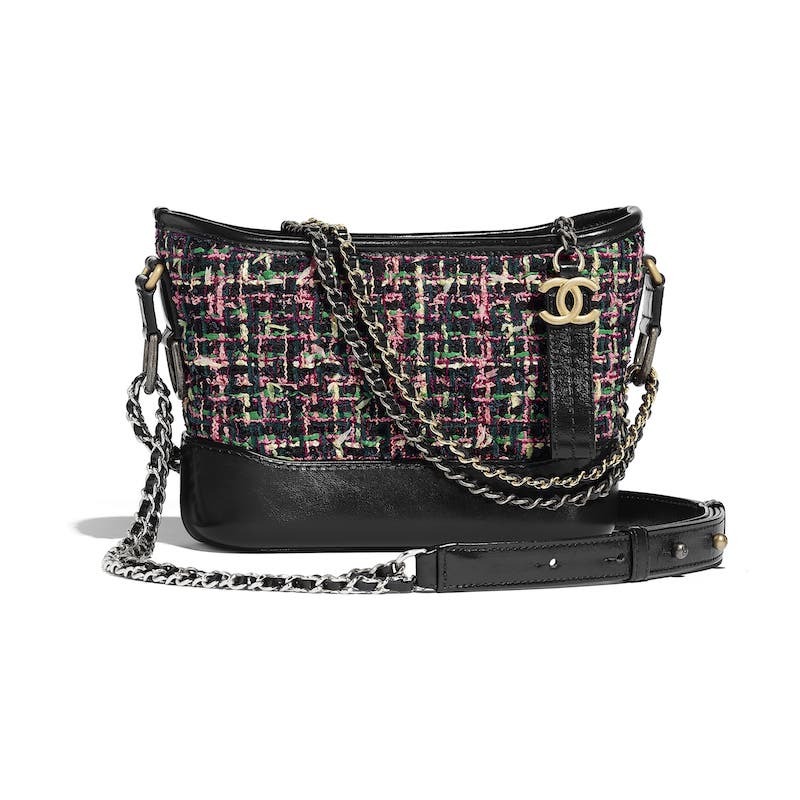 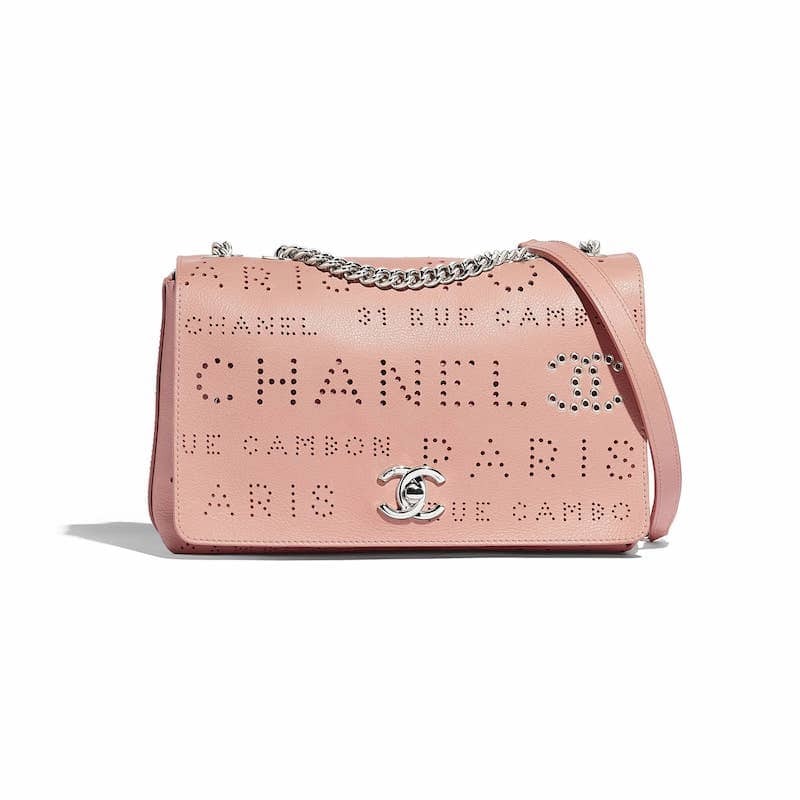 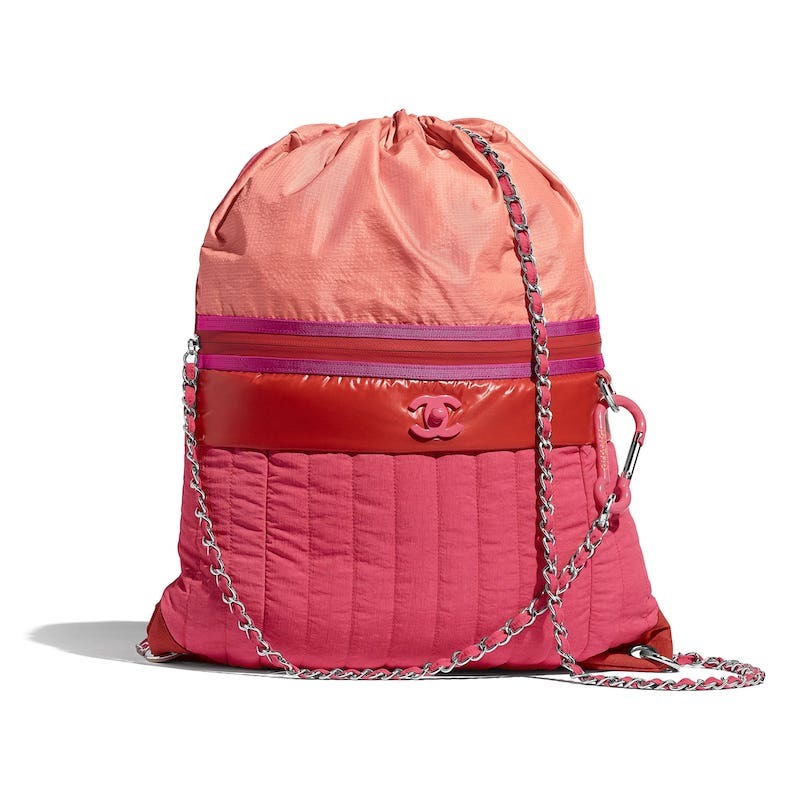 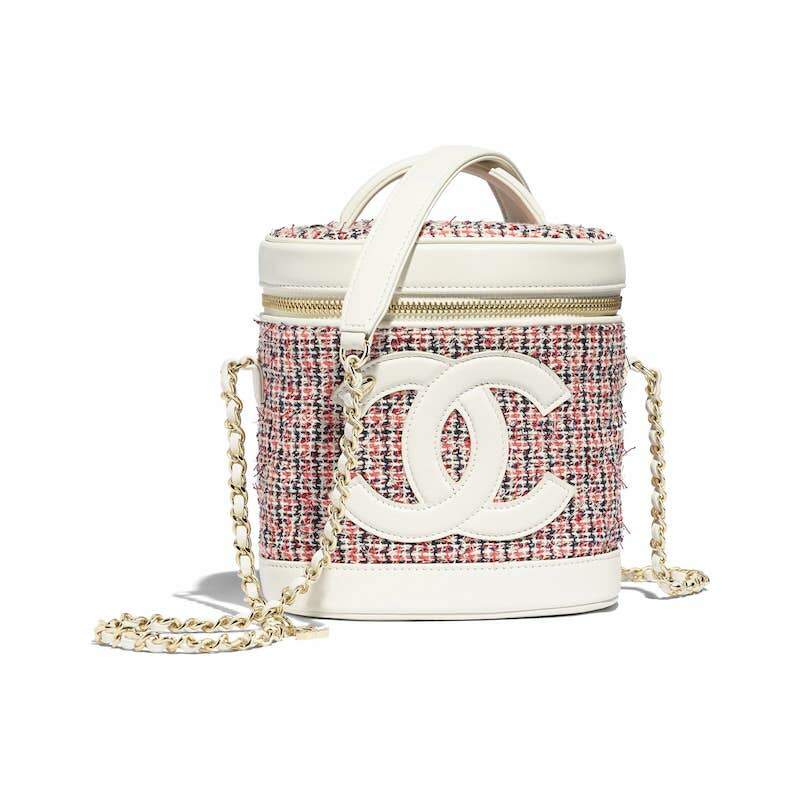 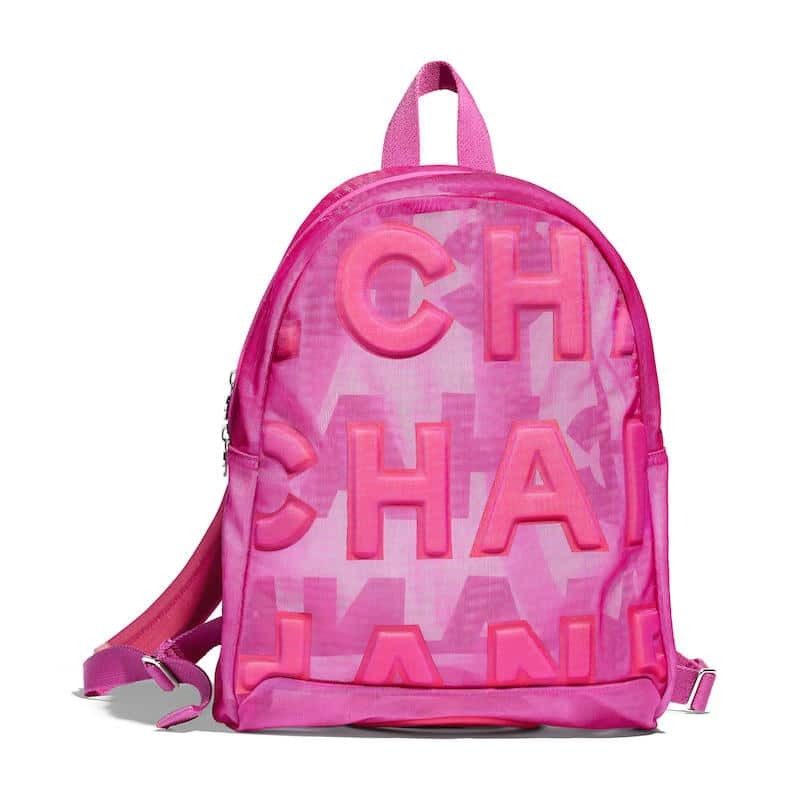 Introducing the Chanel Spring/Summer 2019 Act 1 Bag Collection. 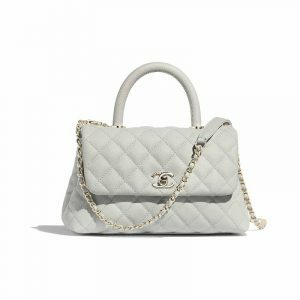 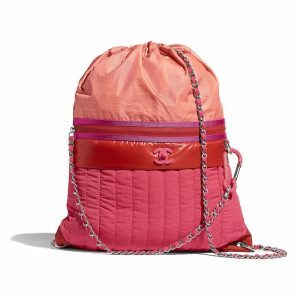 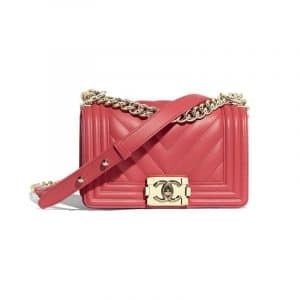 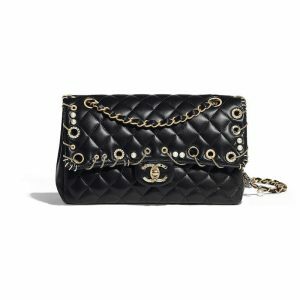 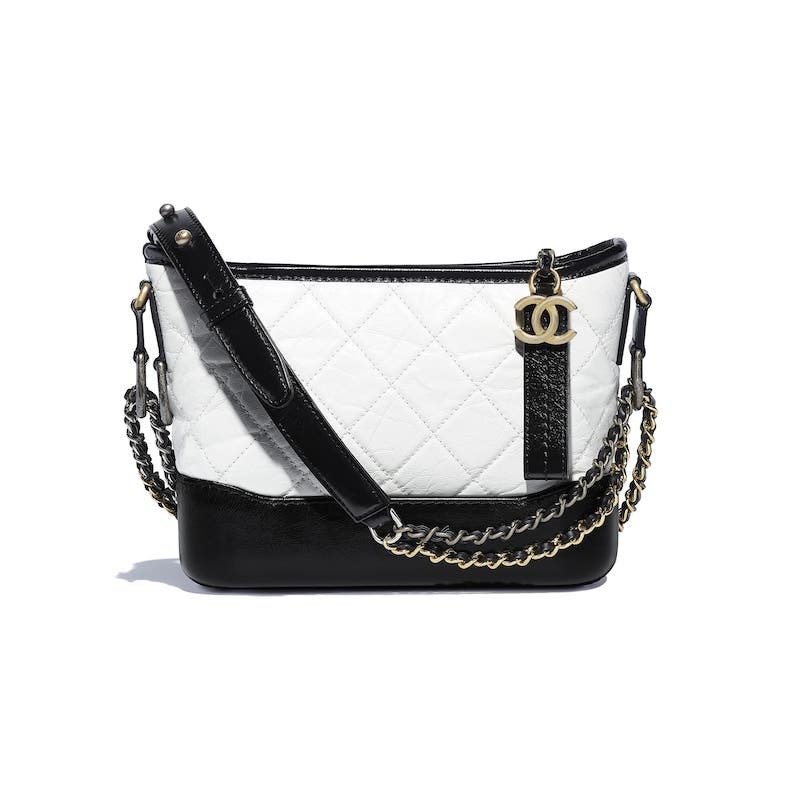 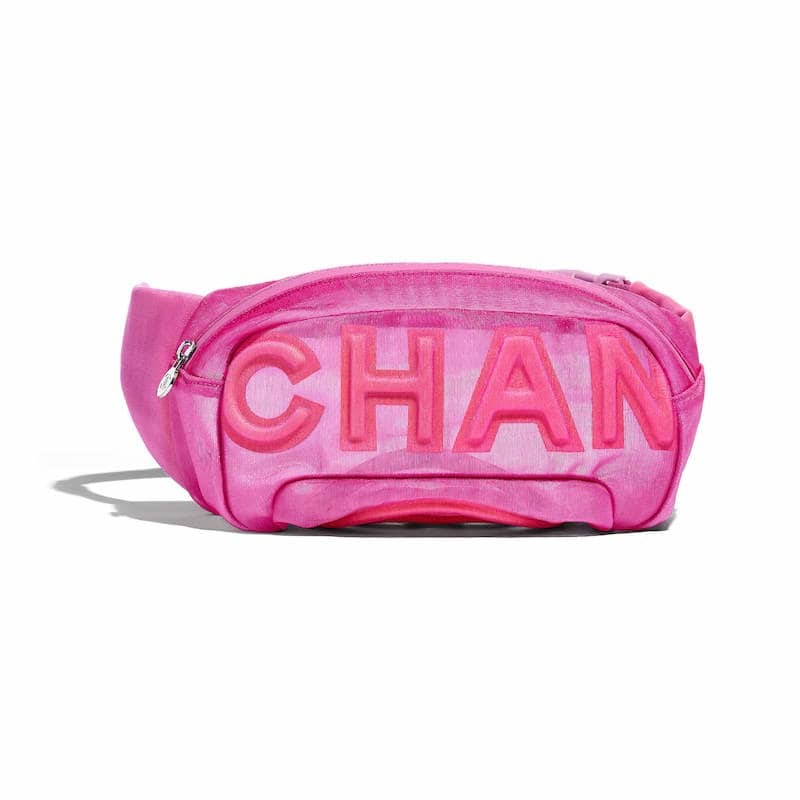 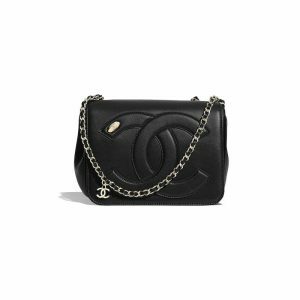 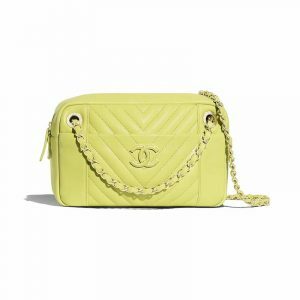 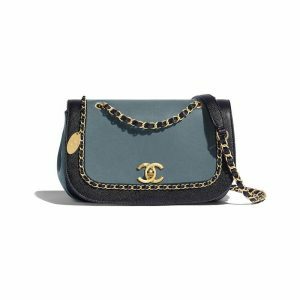 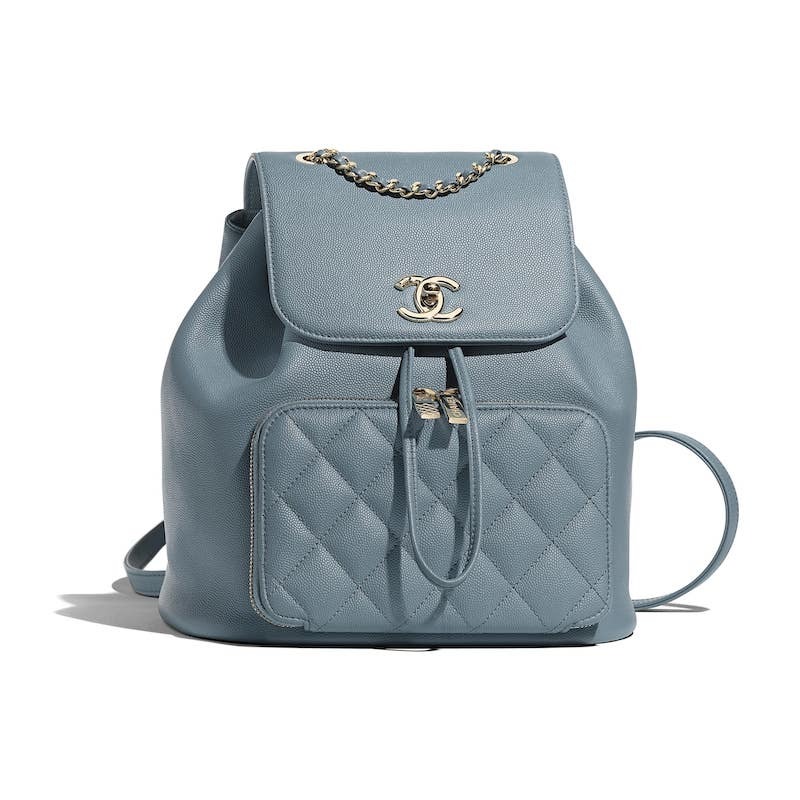 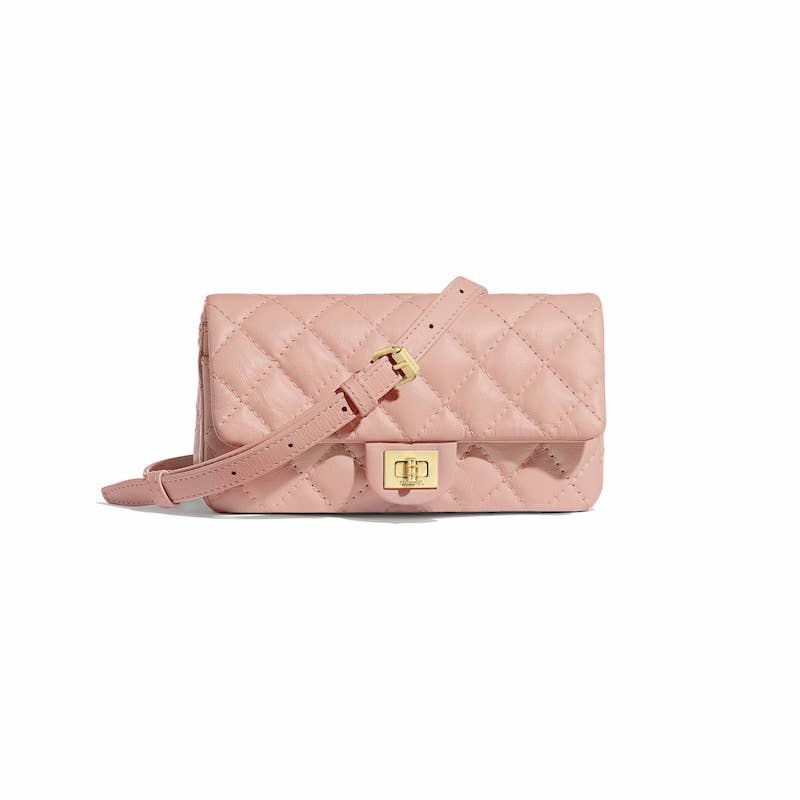 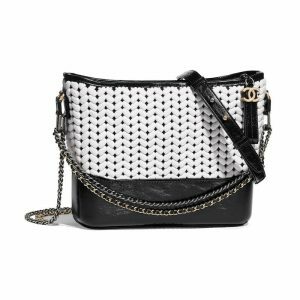 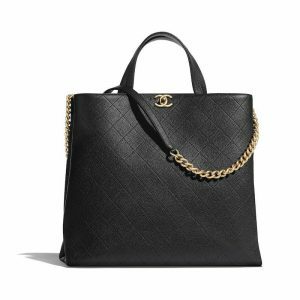 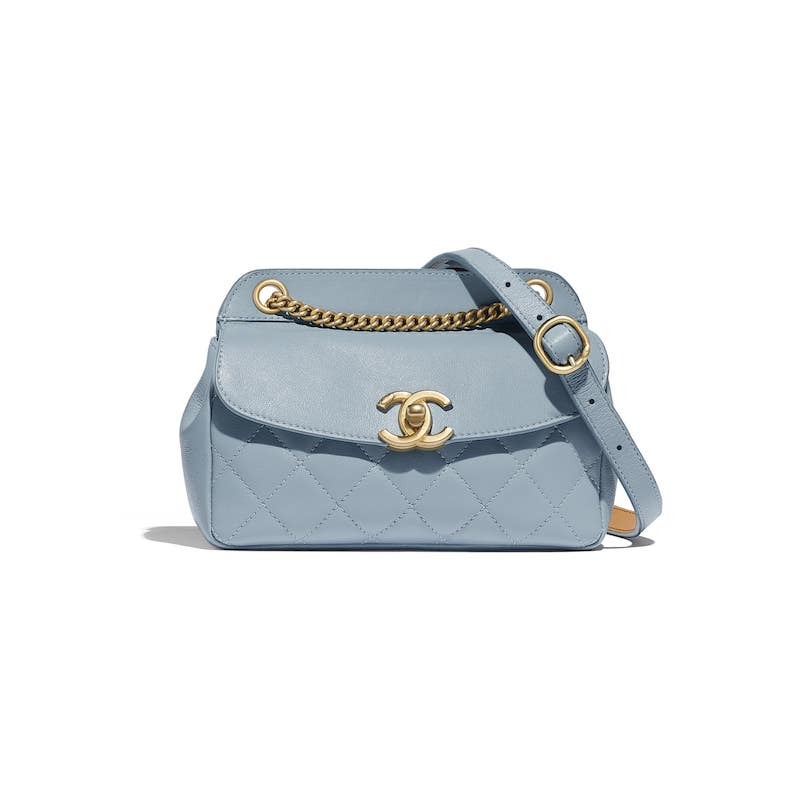 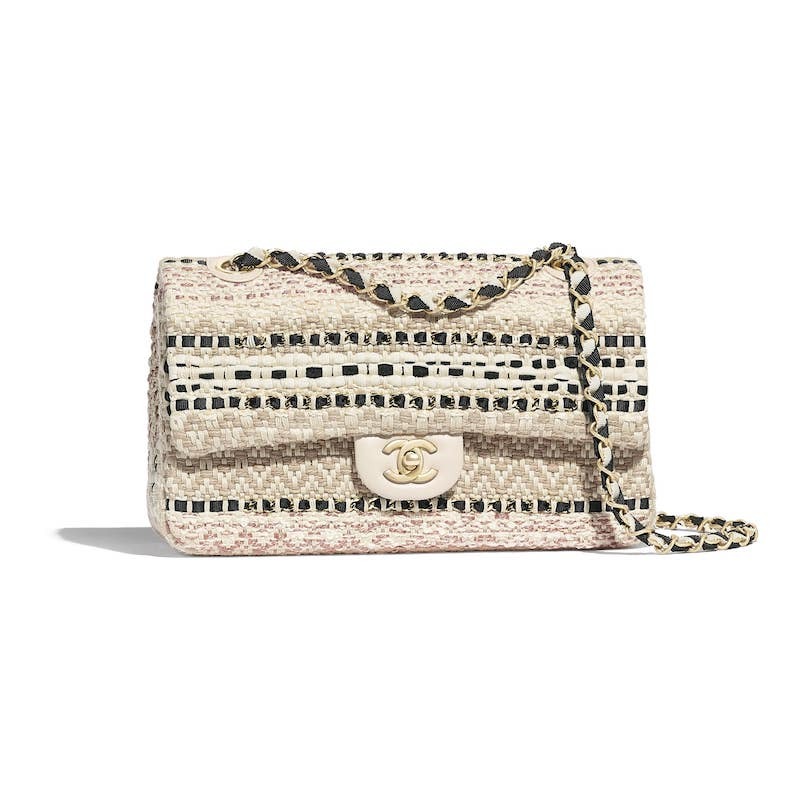 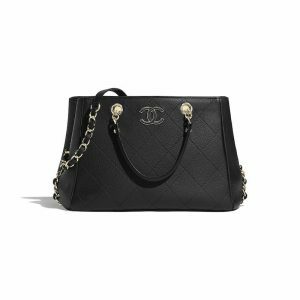 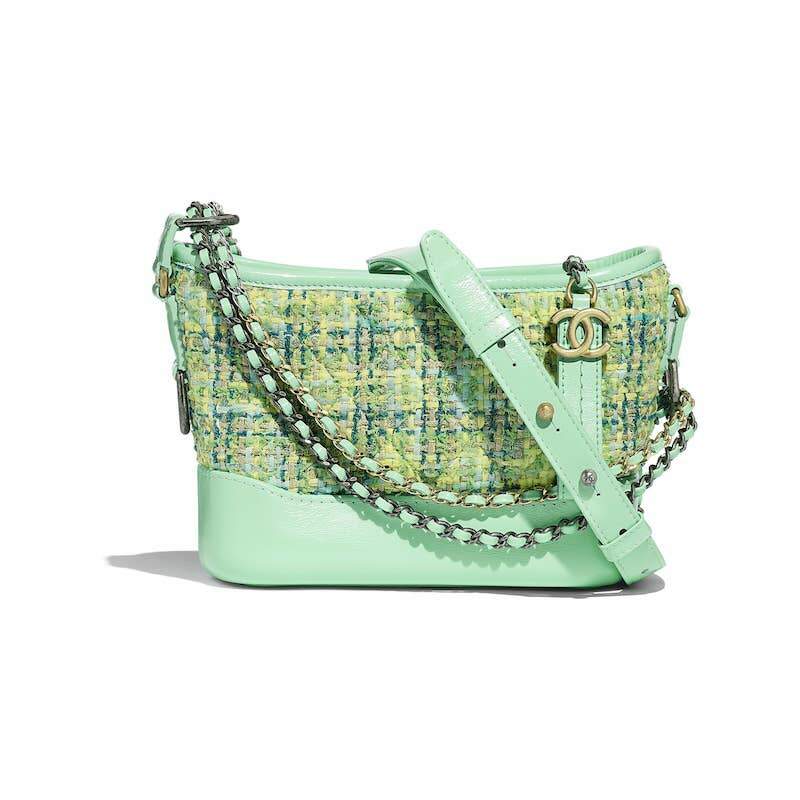 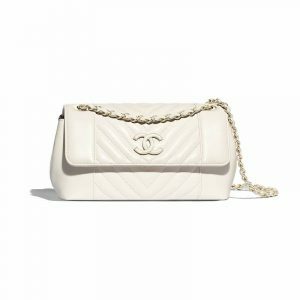 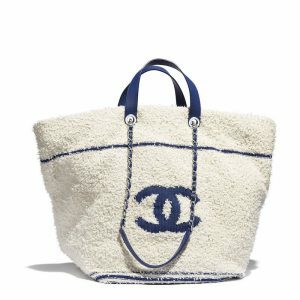 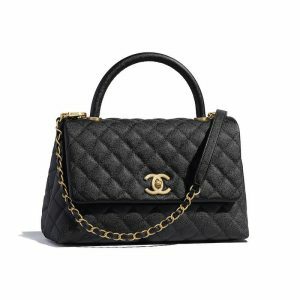 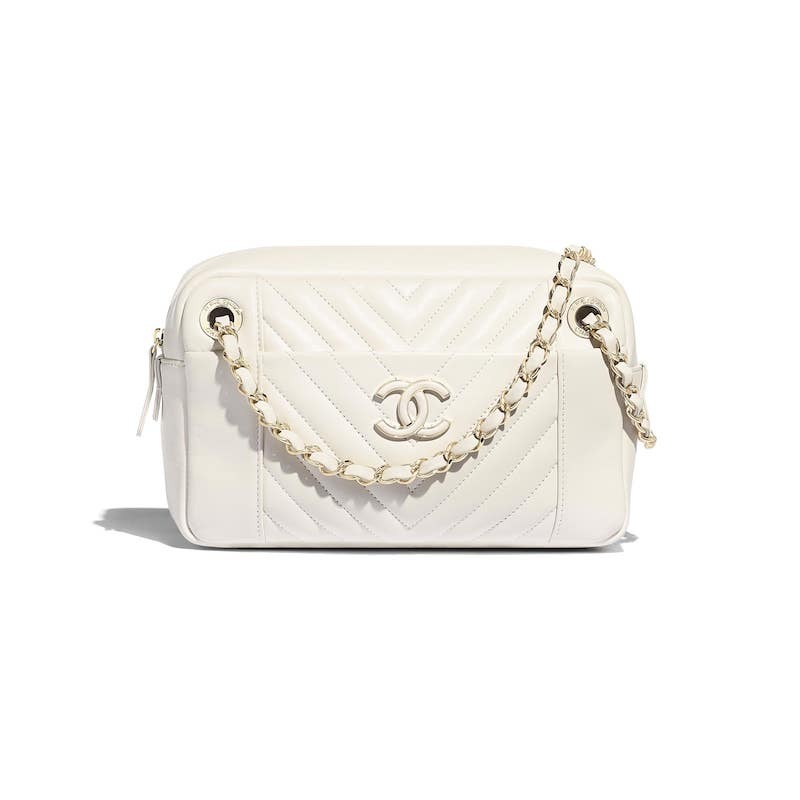 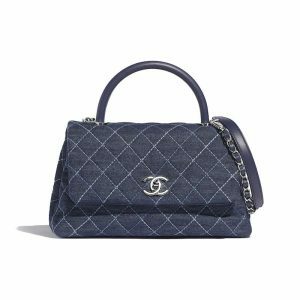 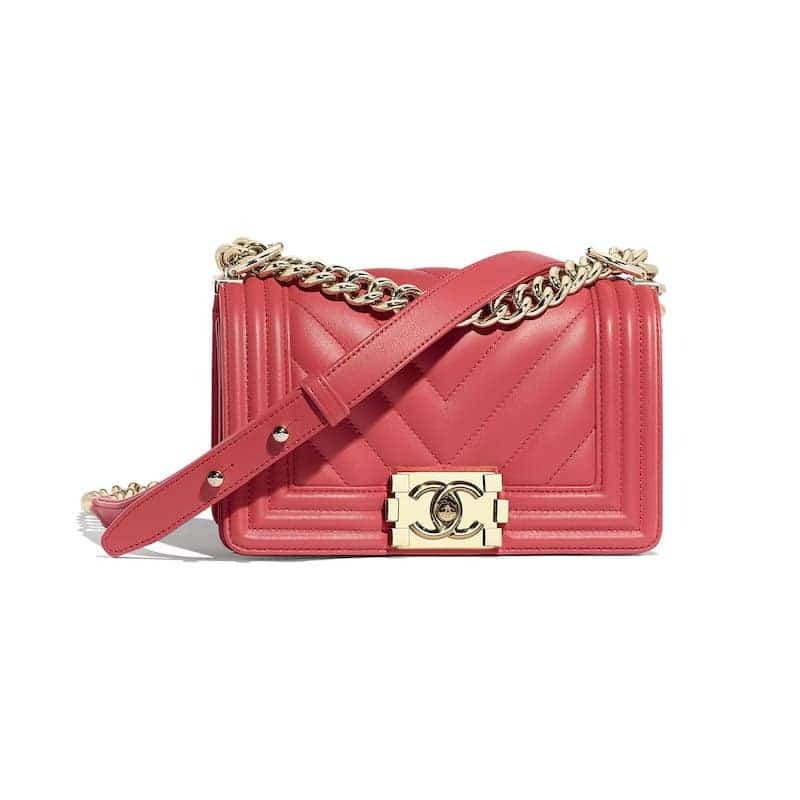 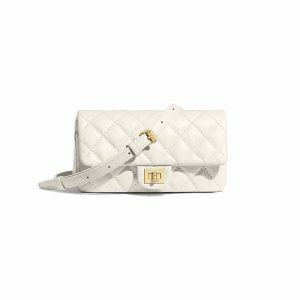 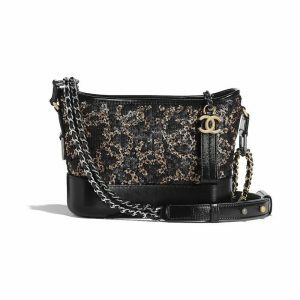 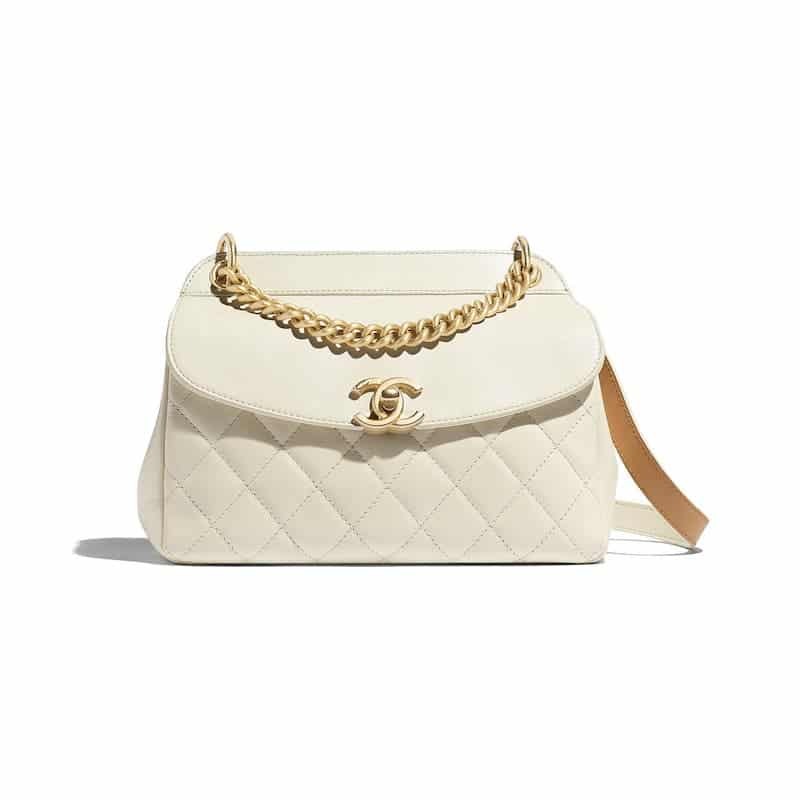 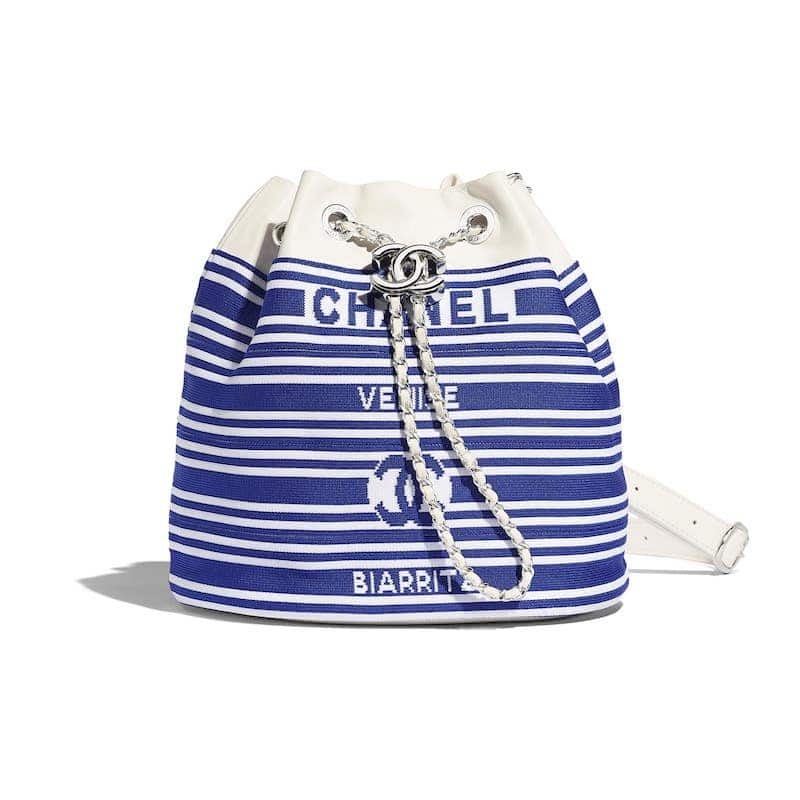 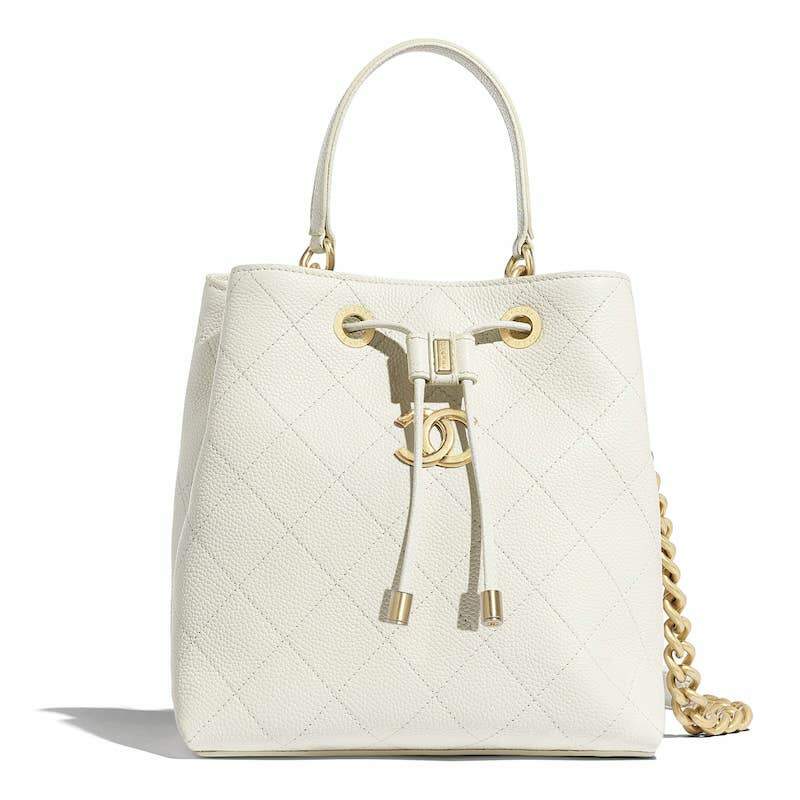 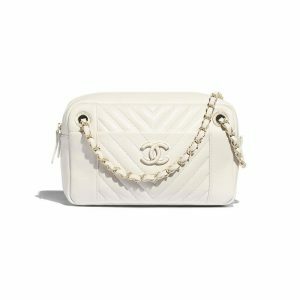 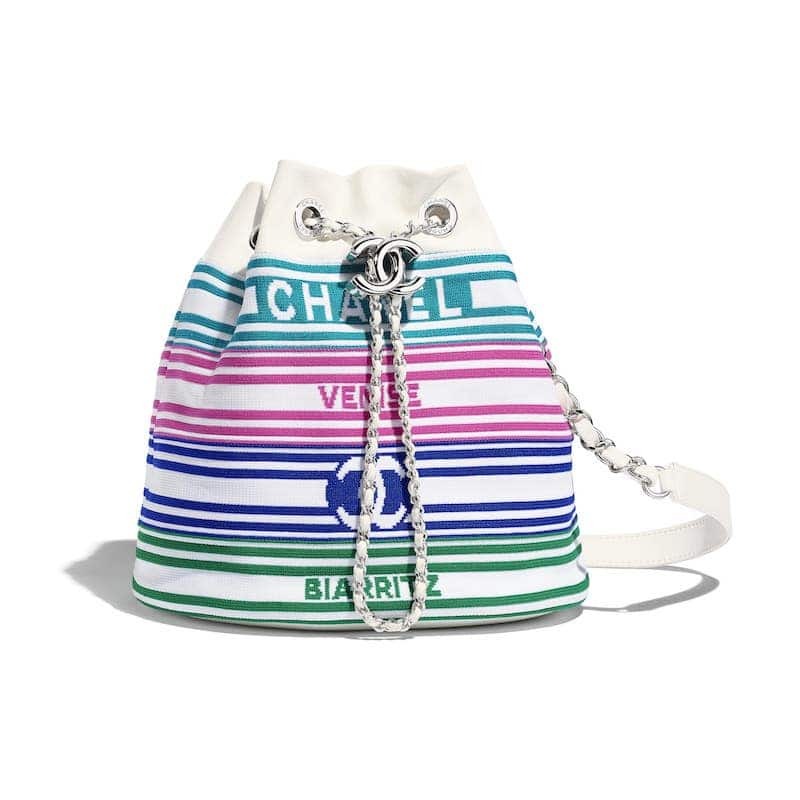 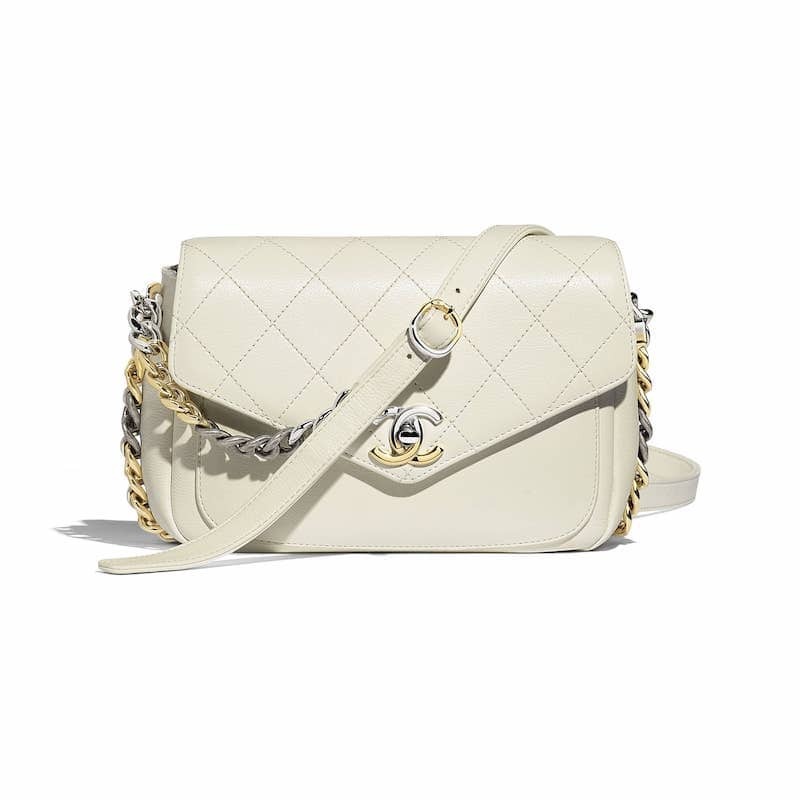 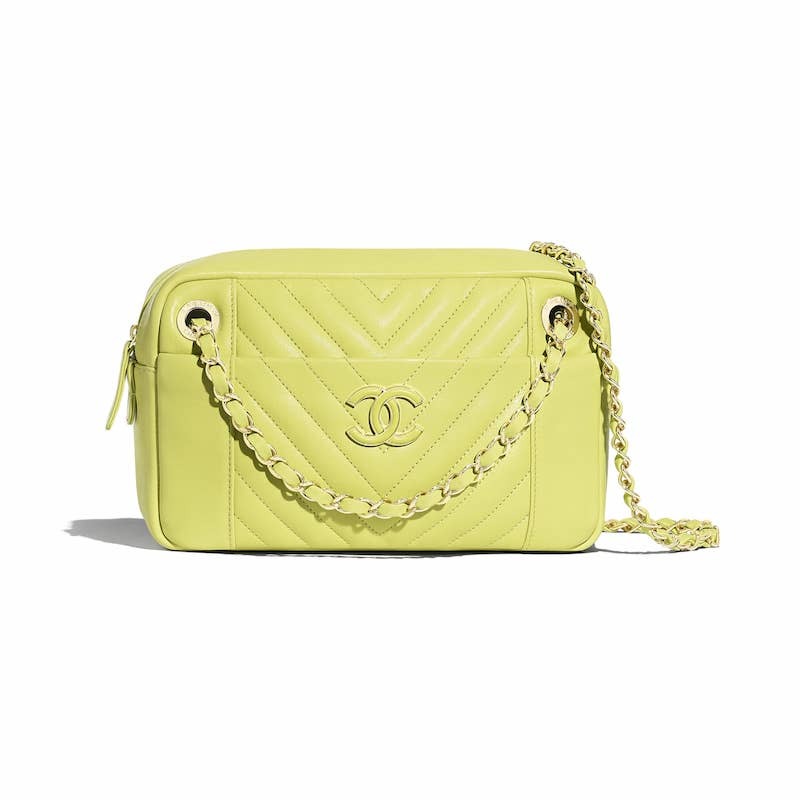 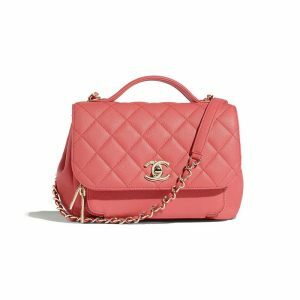 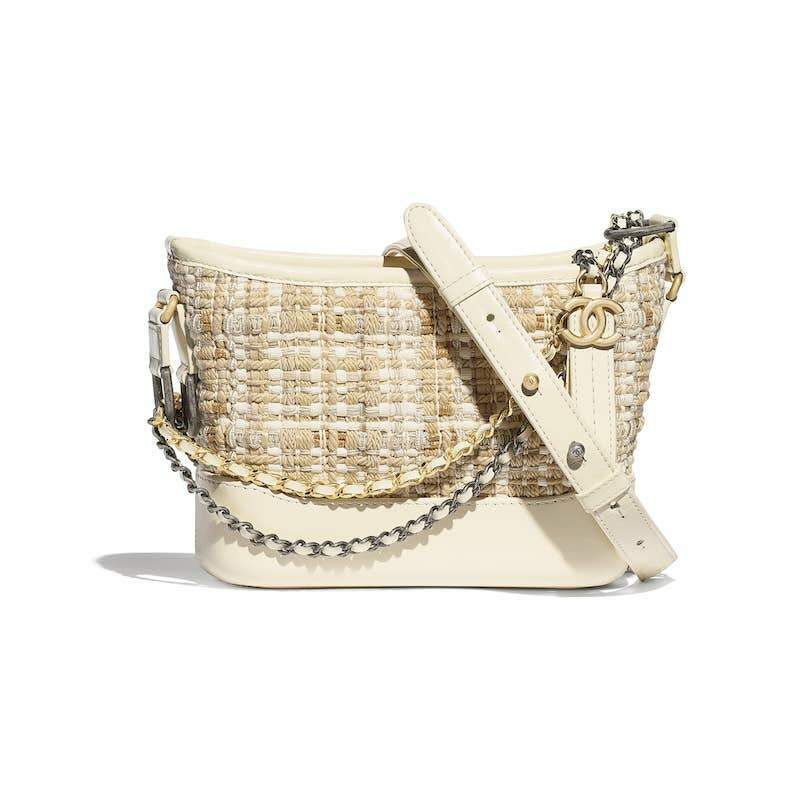 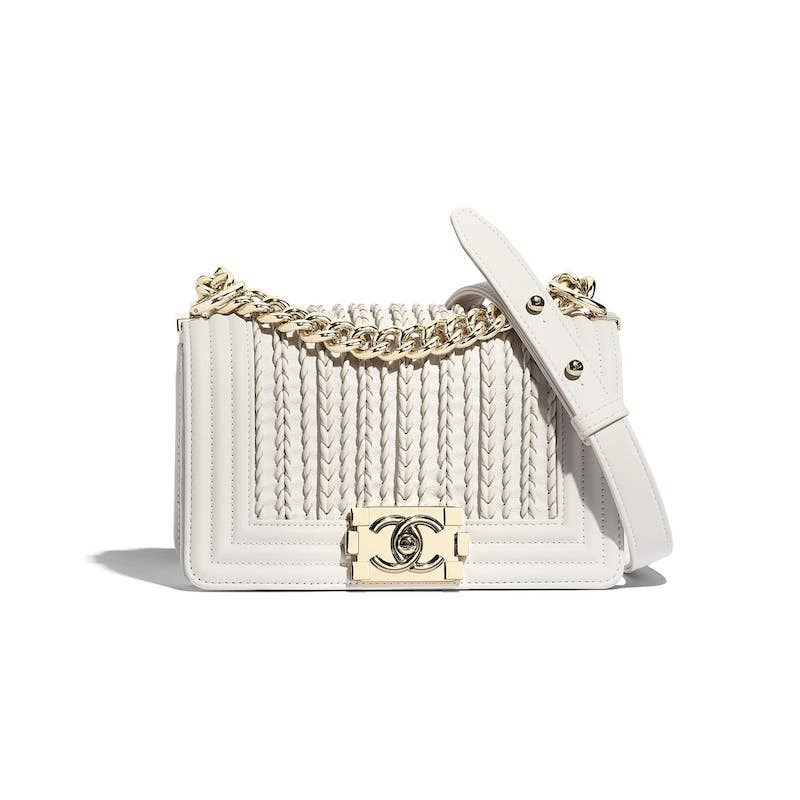 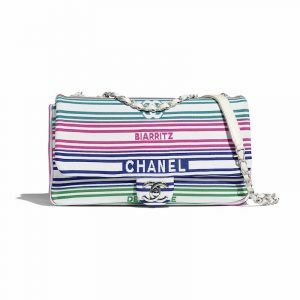 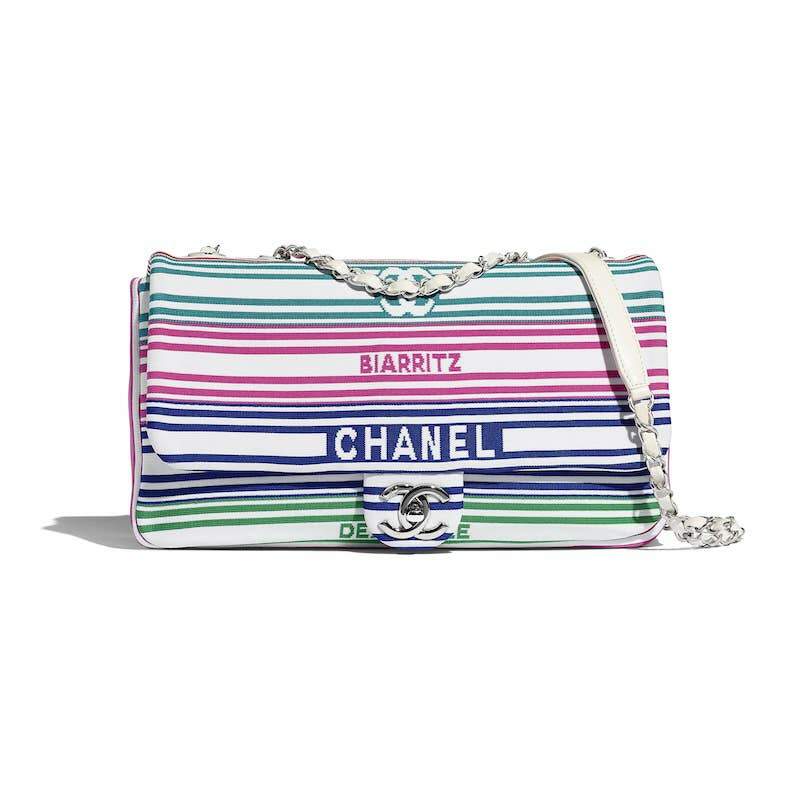 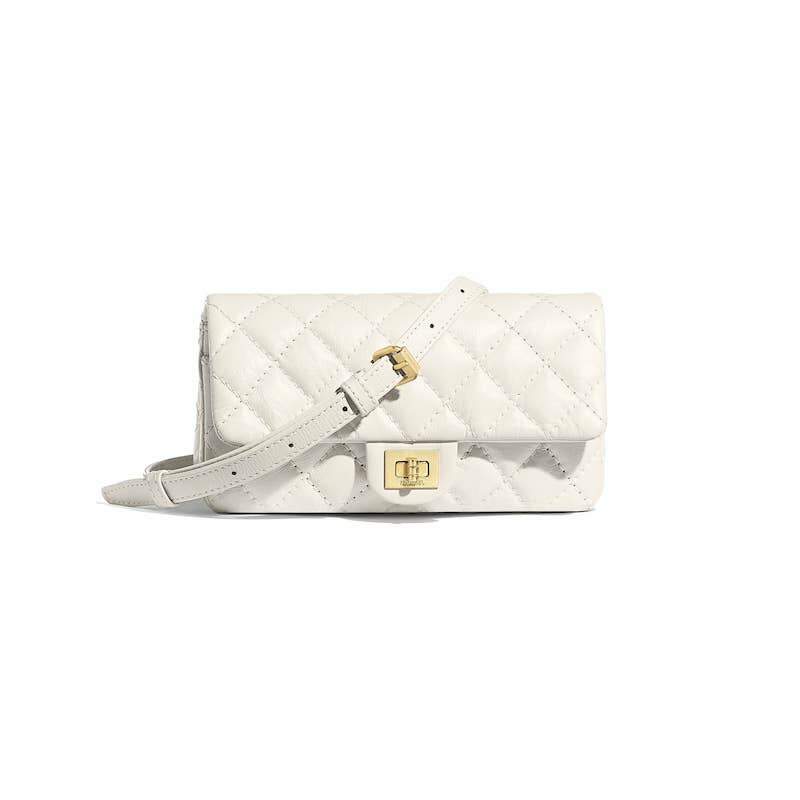 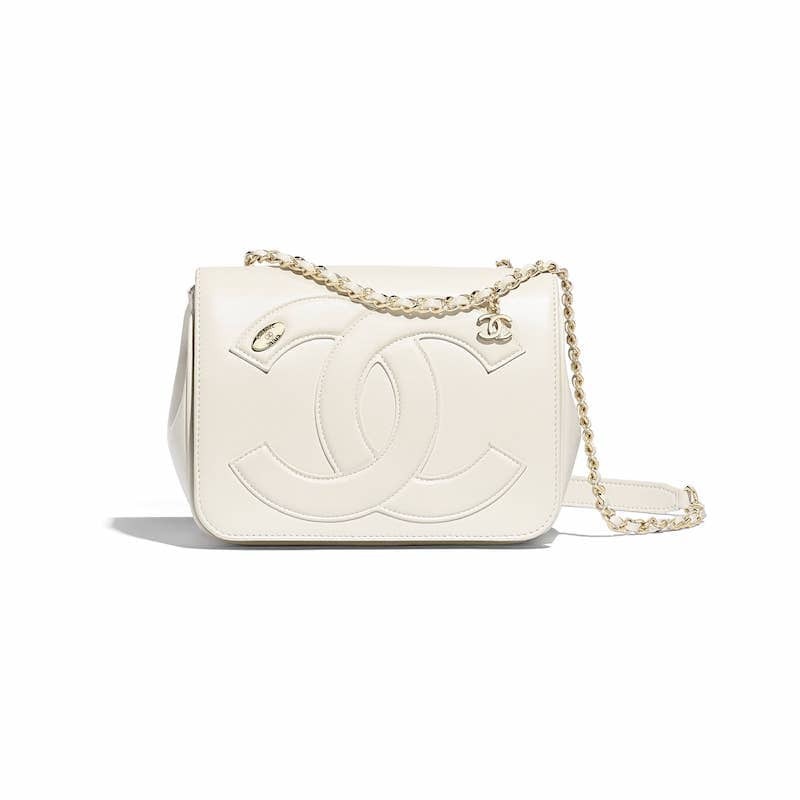 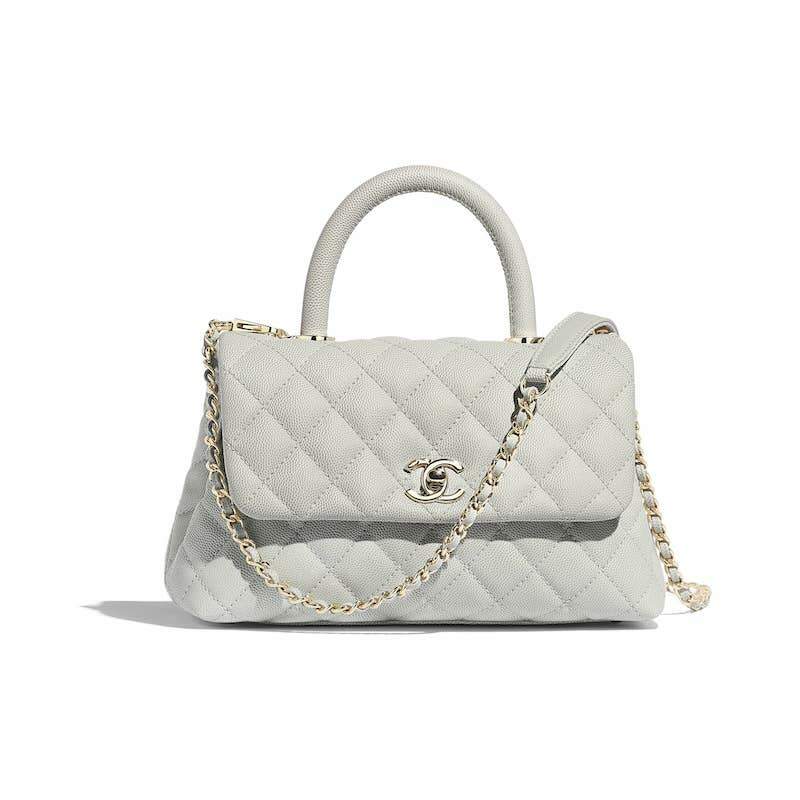 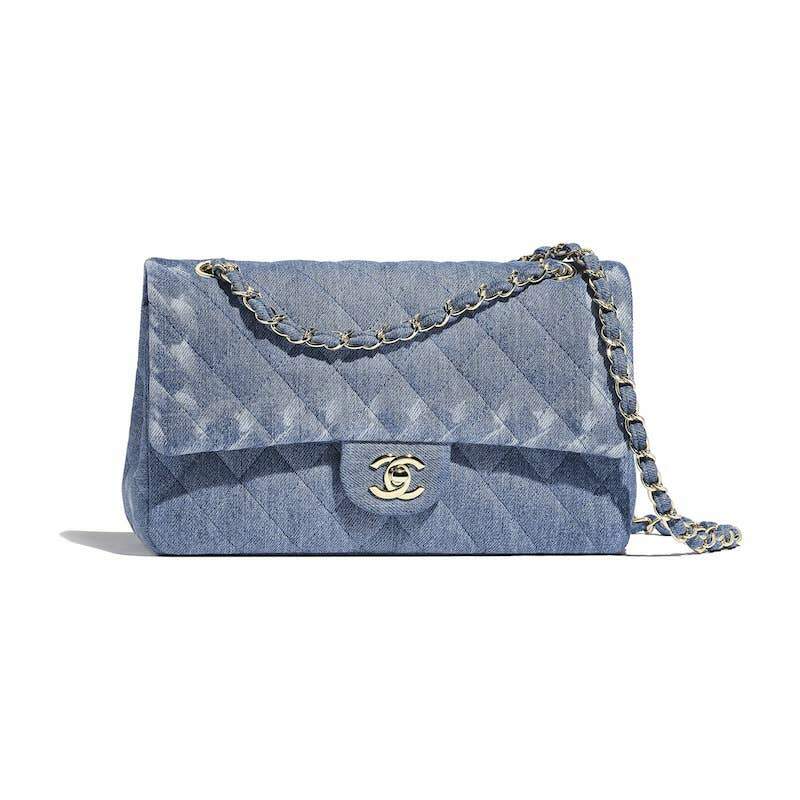 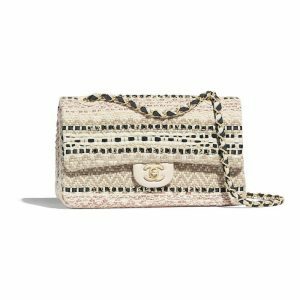 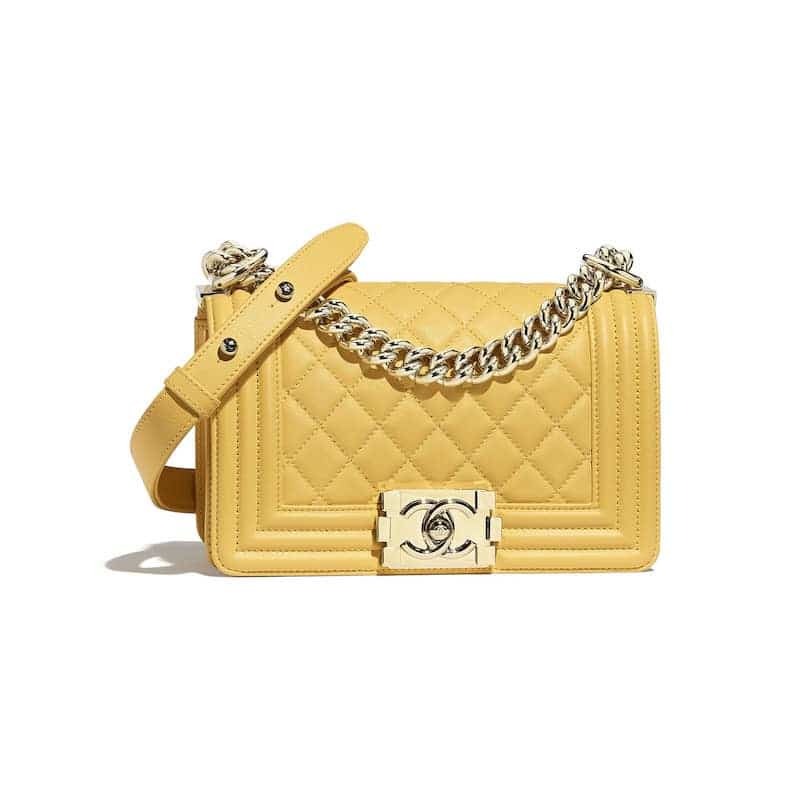 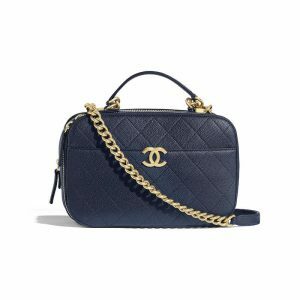 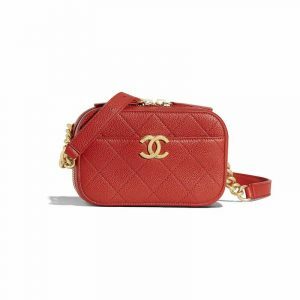 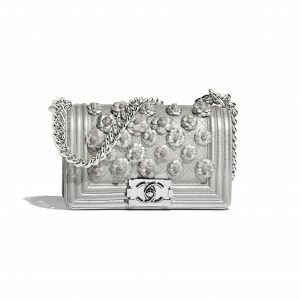 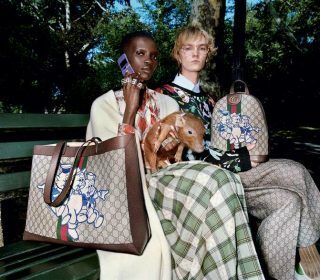 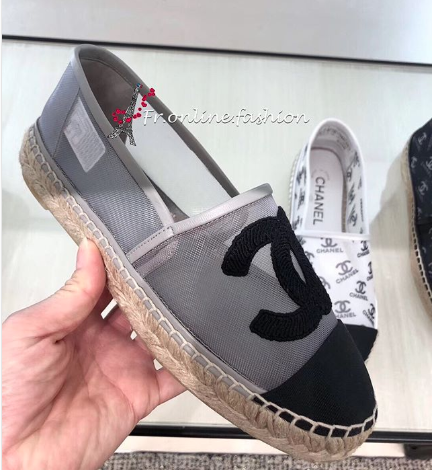 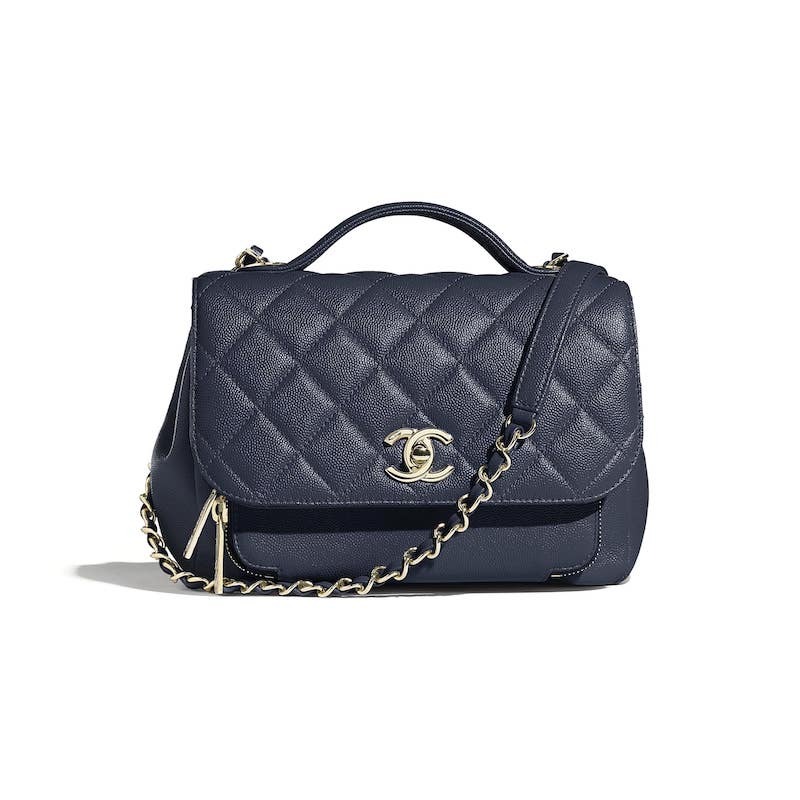 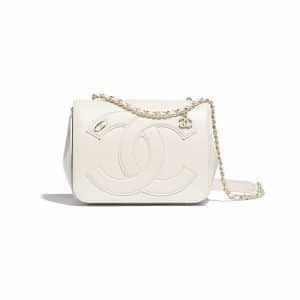 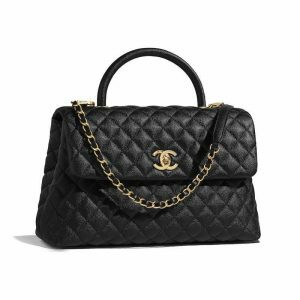 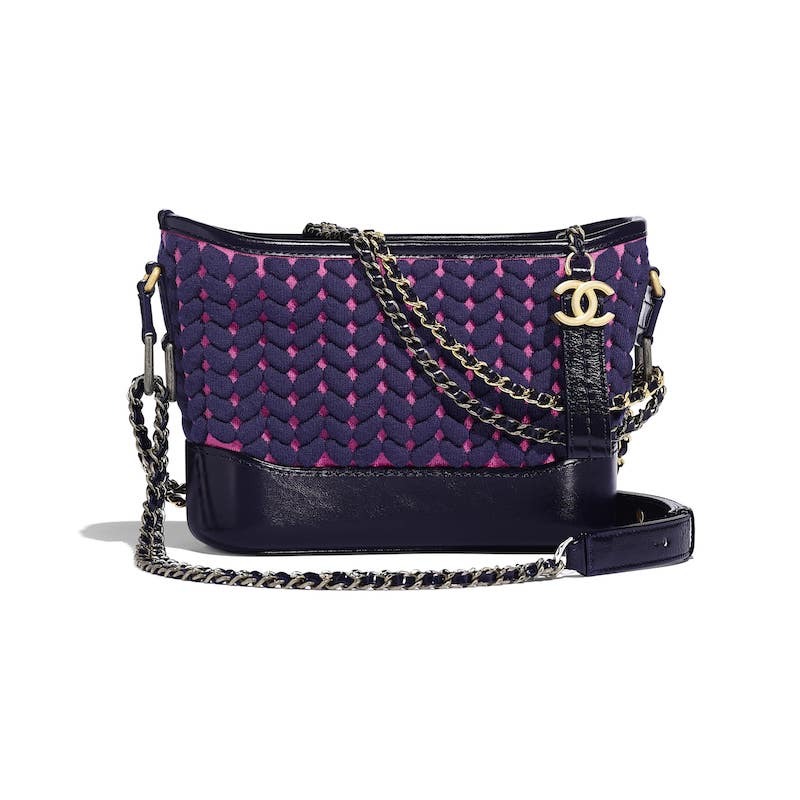 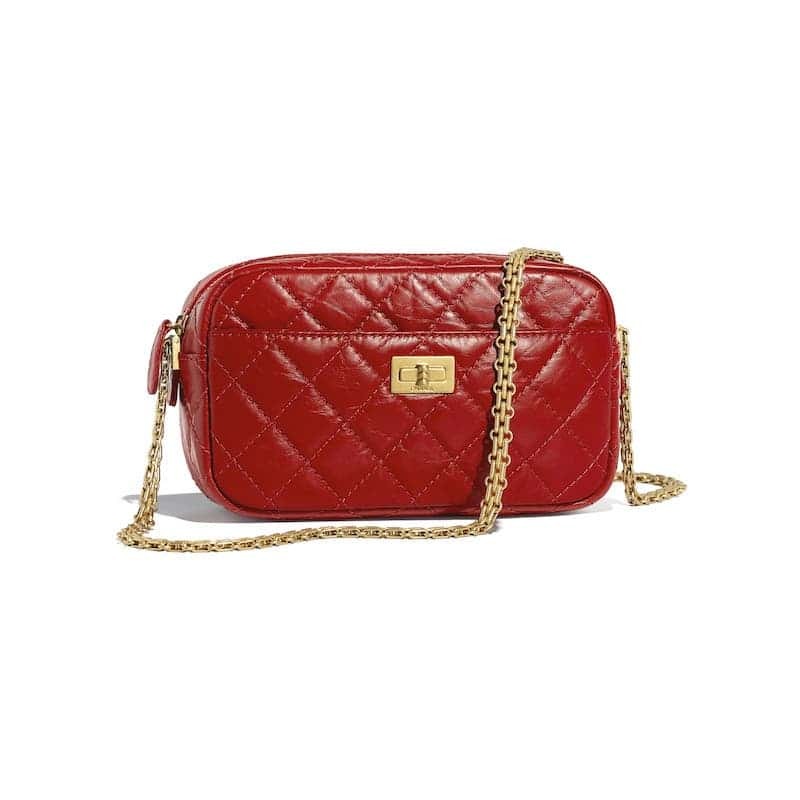 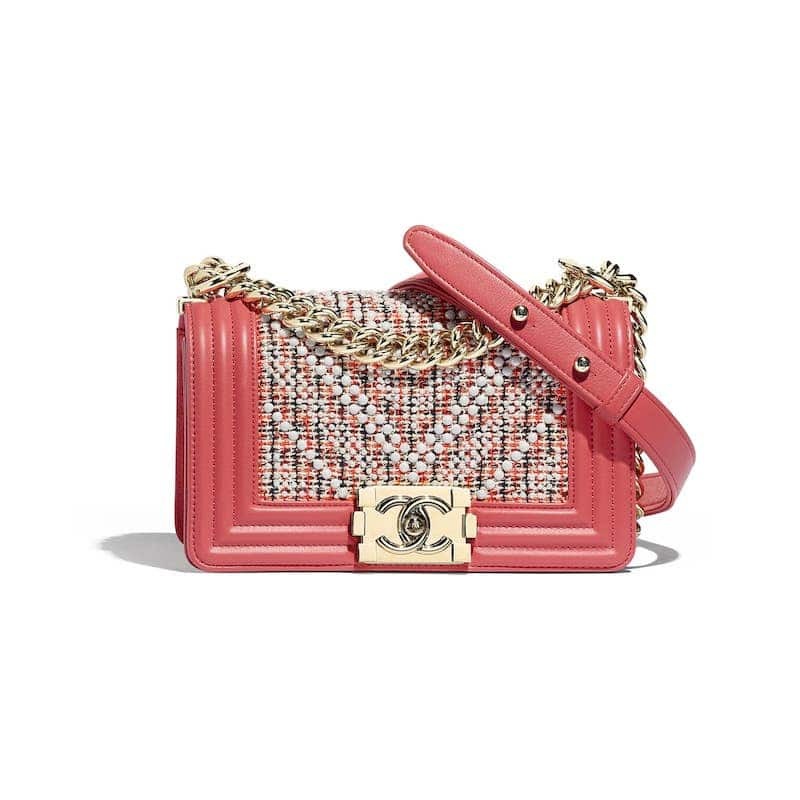 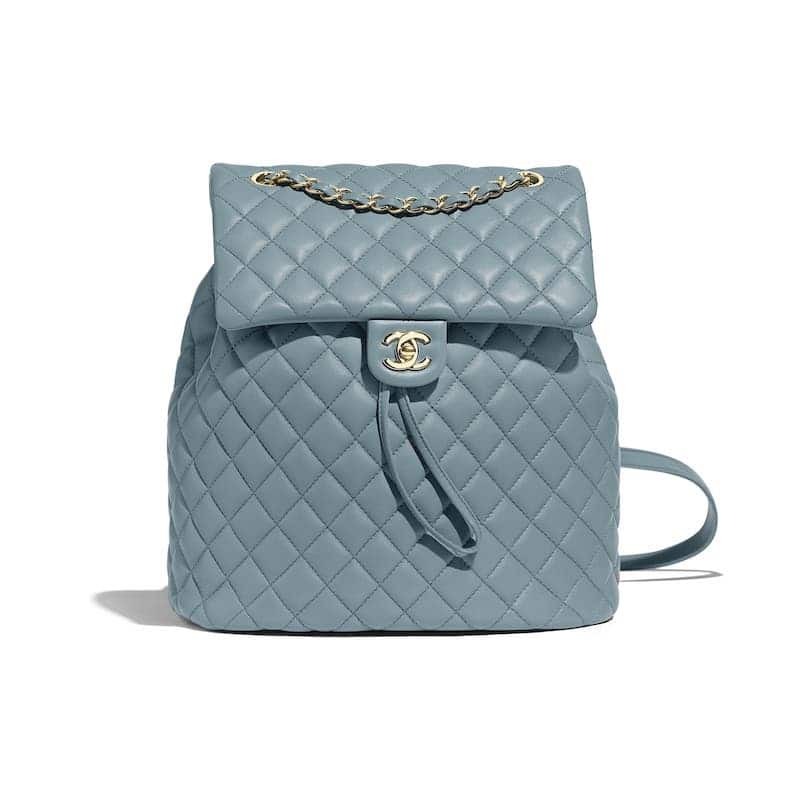 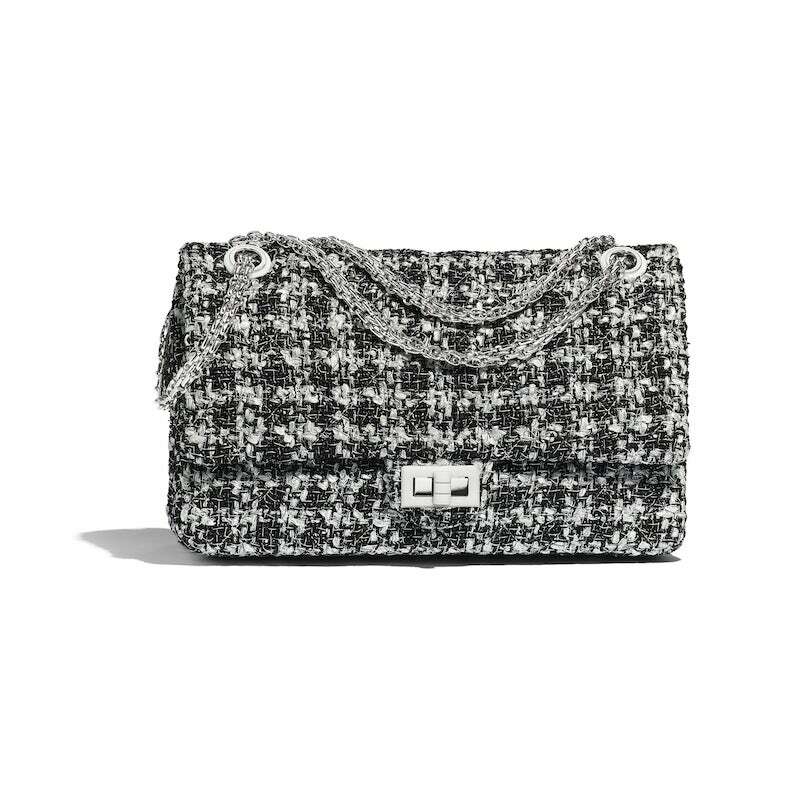 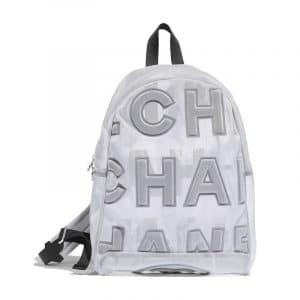 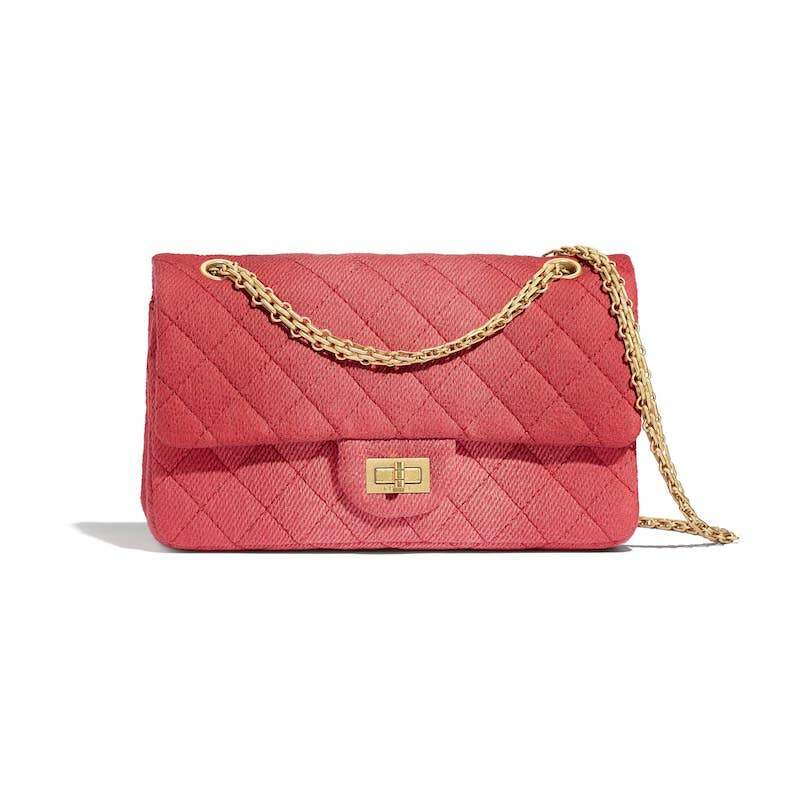 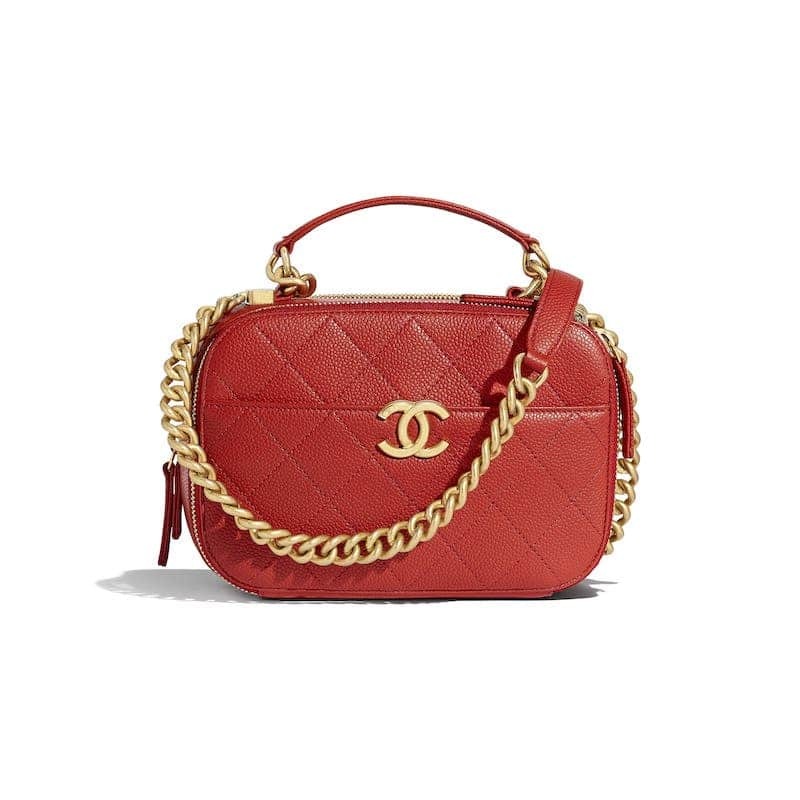 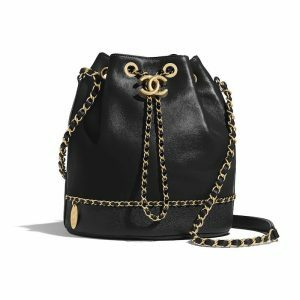 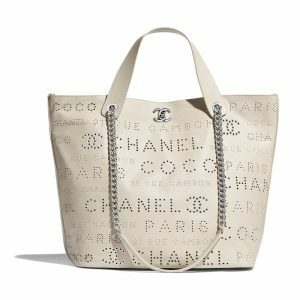 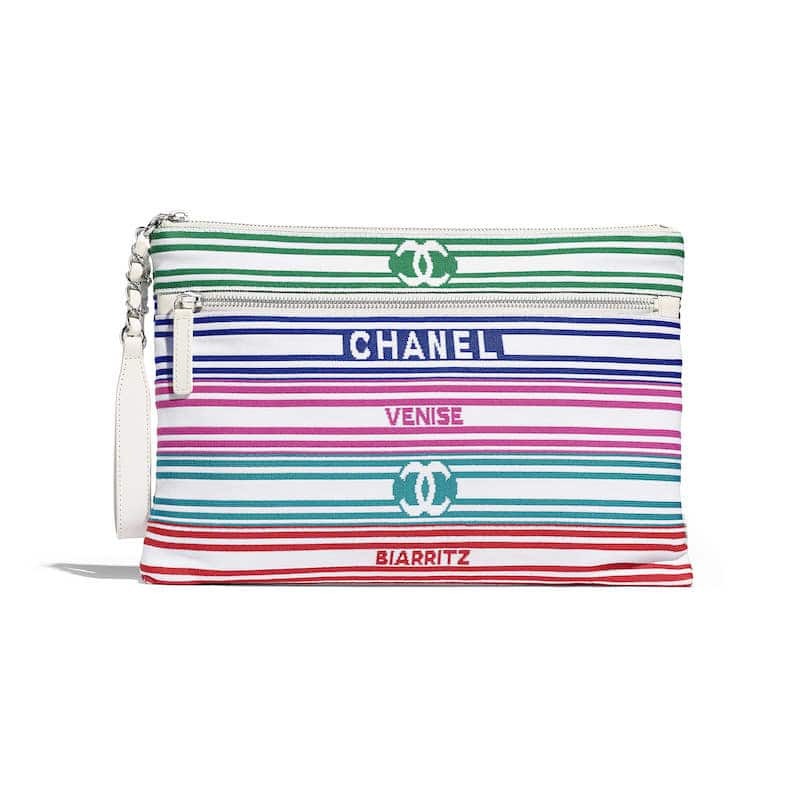 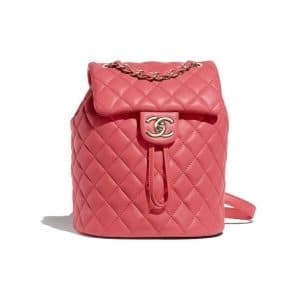 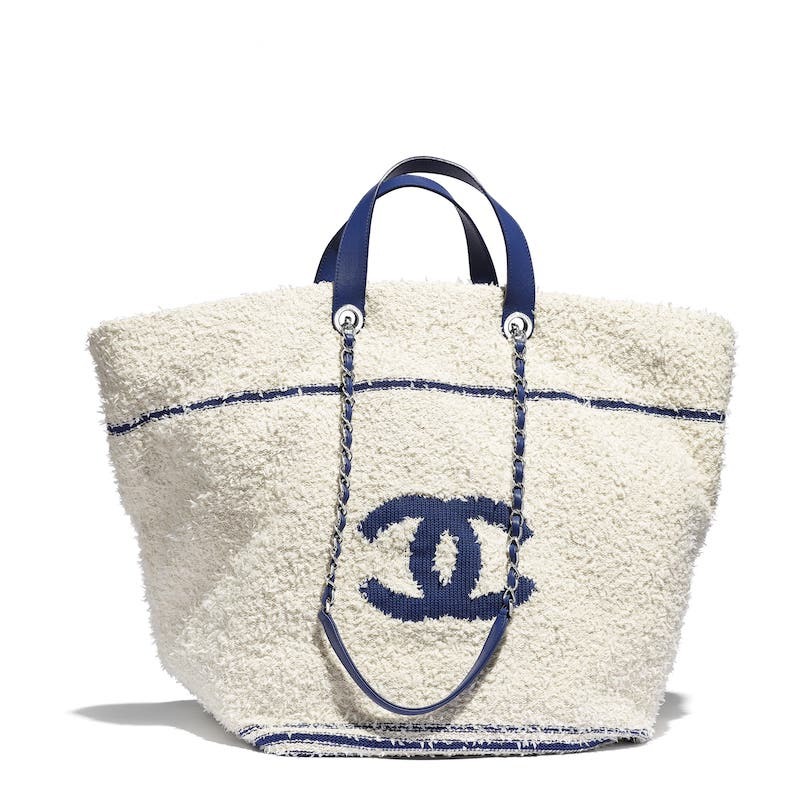 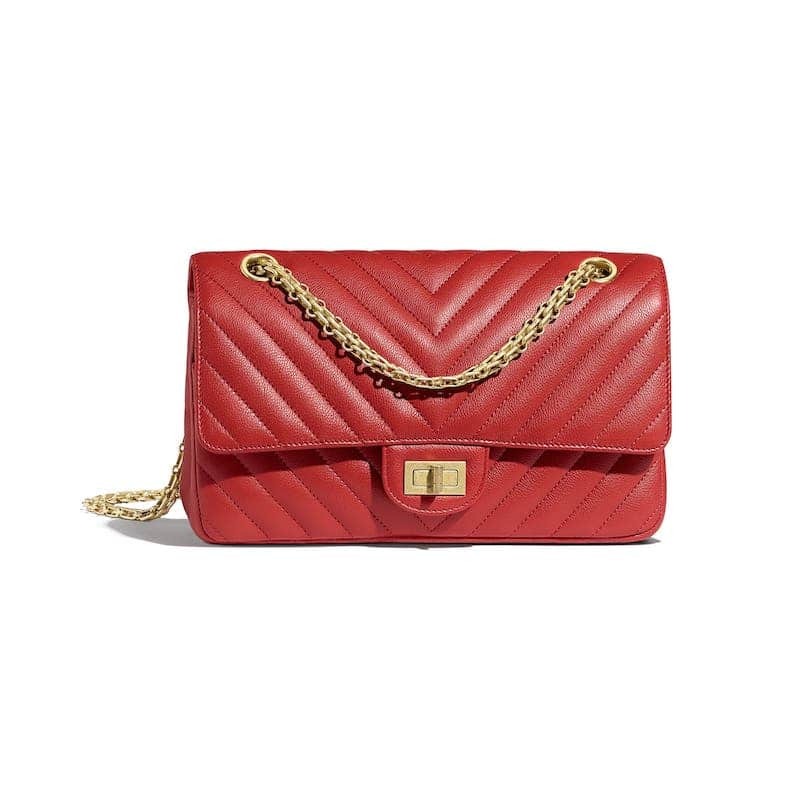 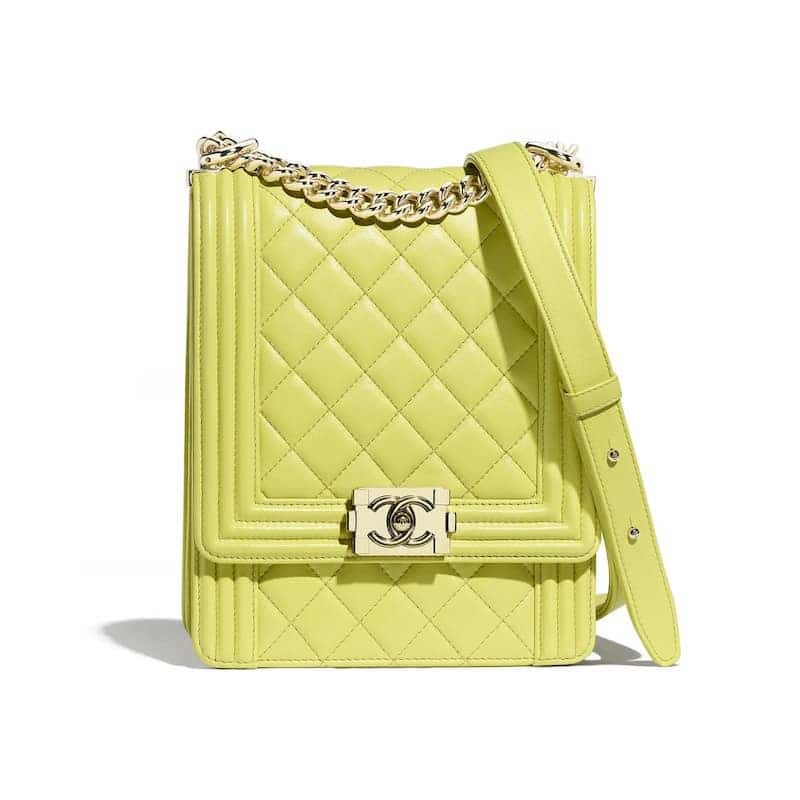 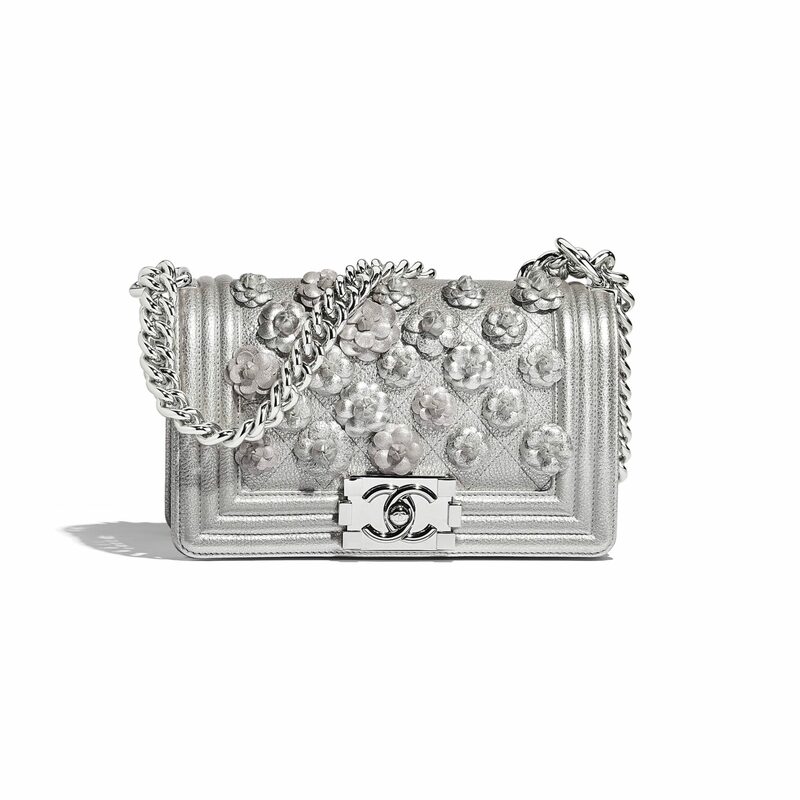 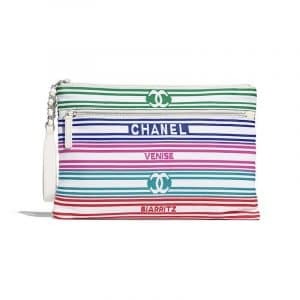 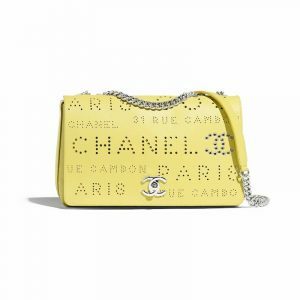 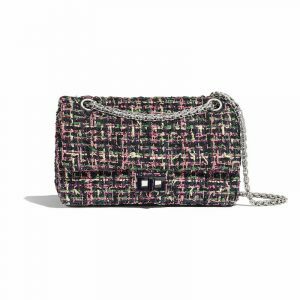 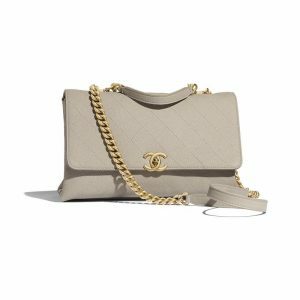 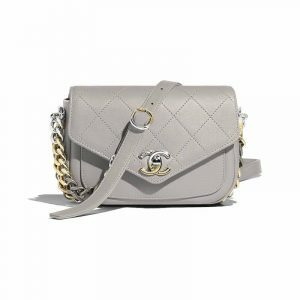 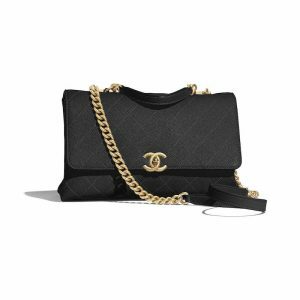 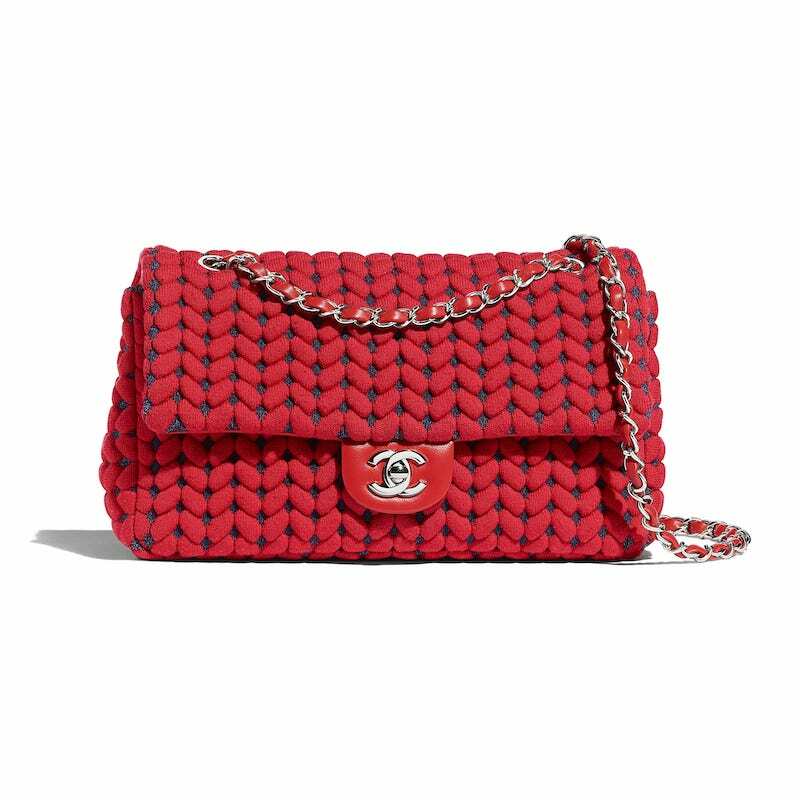 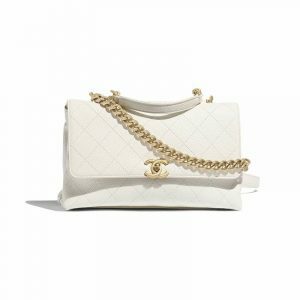 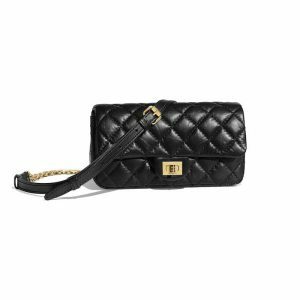 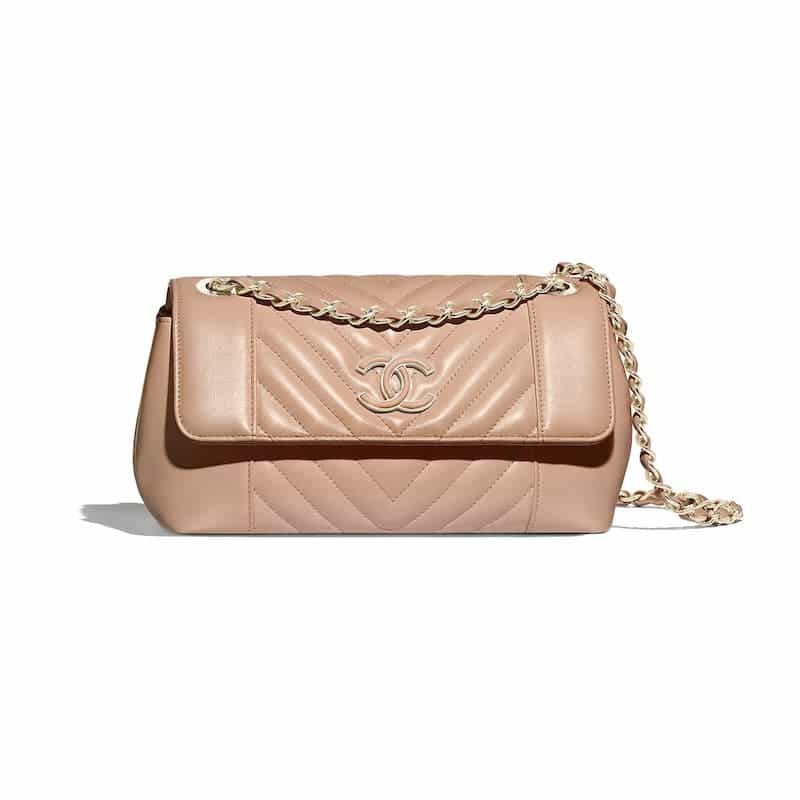 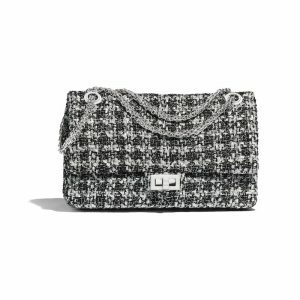 Chanel features classic and new designs for the season which features crispy white bags, as well as bold and bright colors. 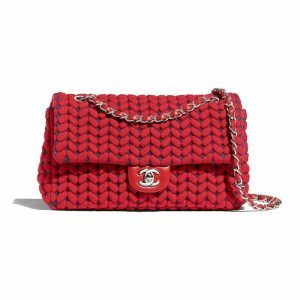 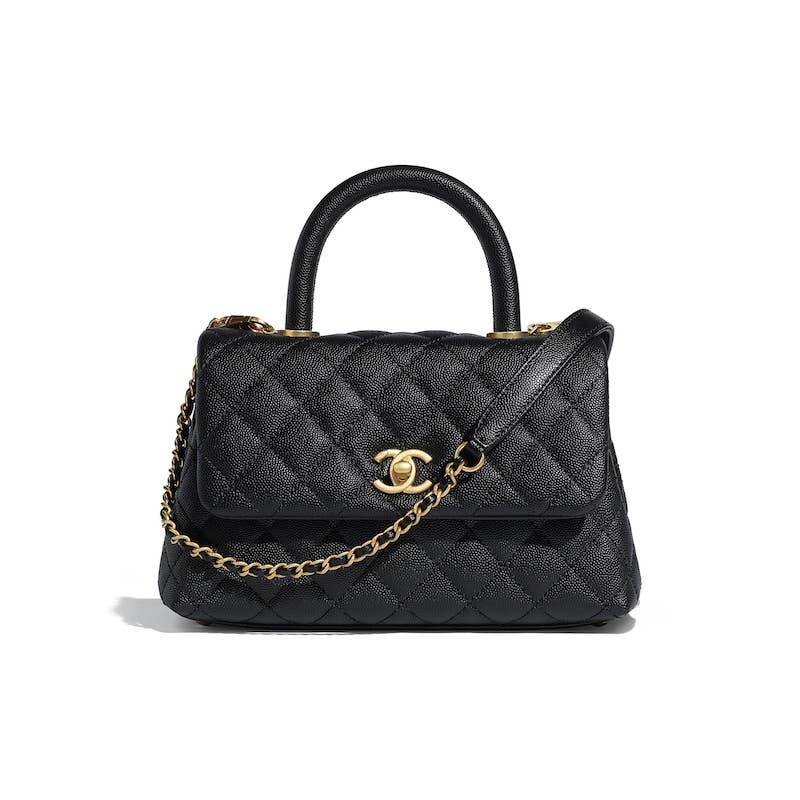 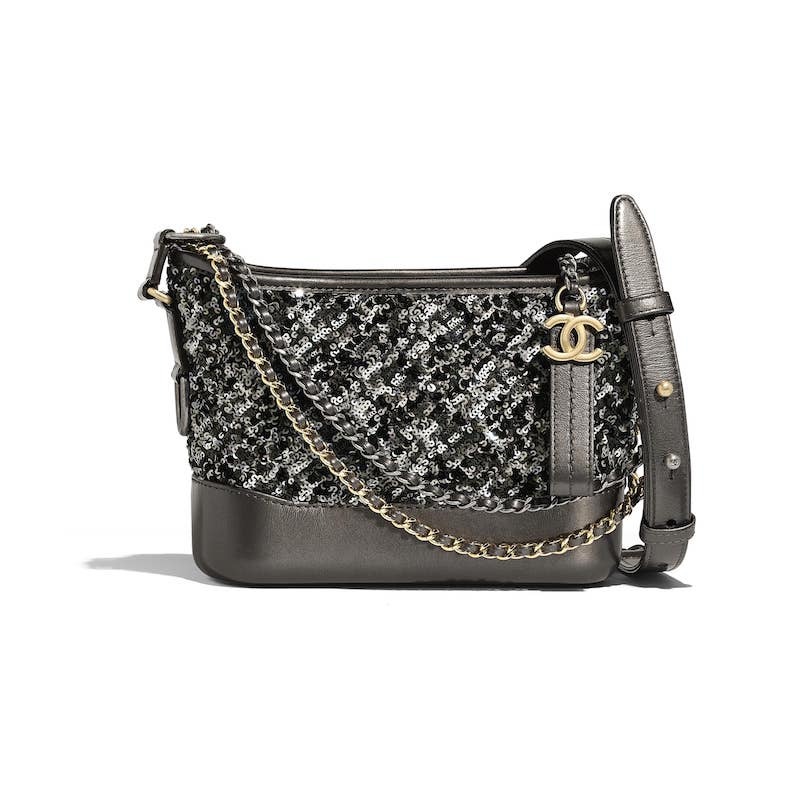 As Chanel bans the use of exotic materials, different kinds of leather and fabric were used in this season’s handbags. 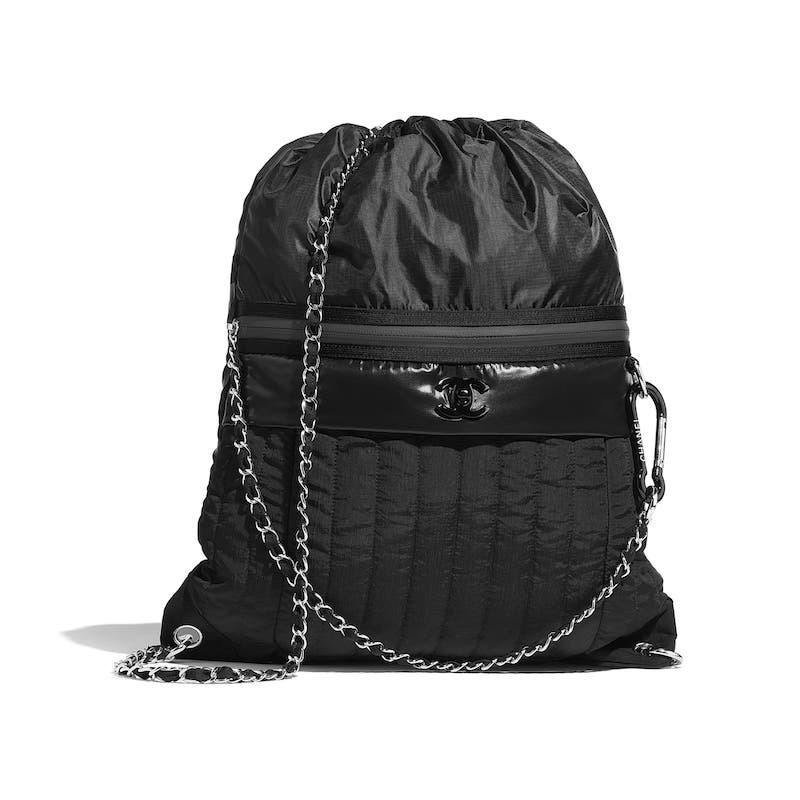 These includes lambskin, grained calfskin, bullskin, wool, mixed fibers and nylon. 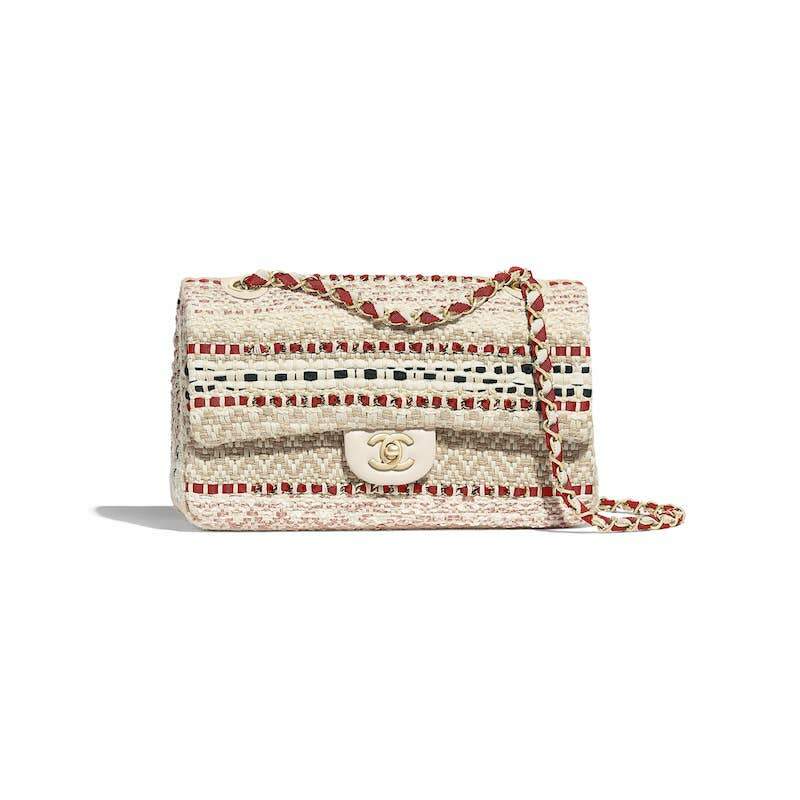 The latest Boy Bags comes in Camellia embeliishments, while the Classic Flap is made available in raffia and wool. 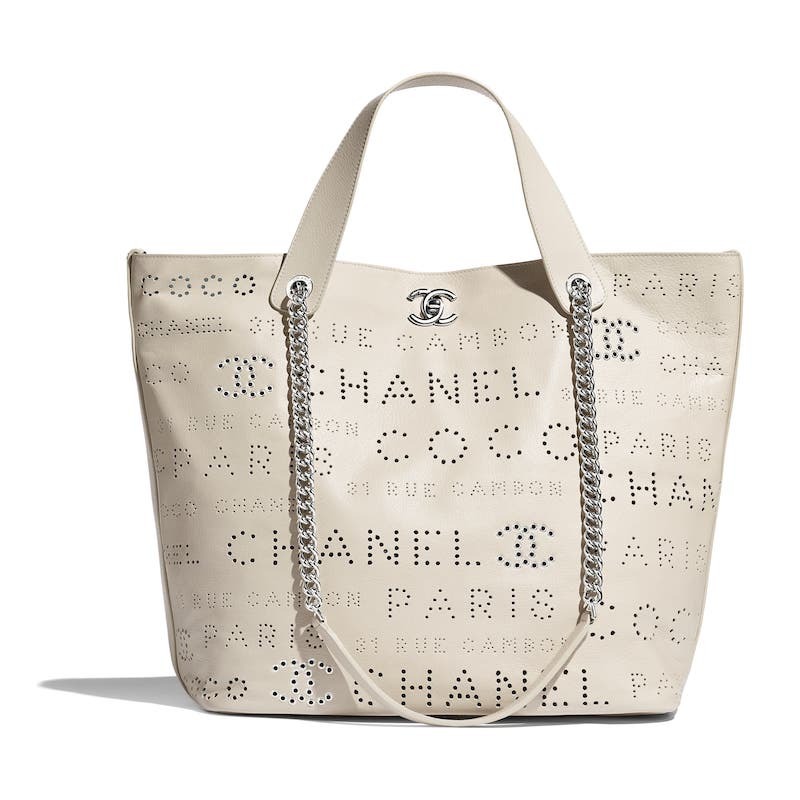 The Coco Handle, Business Affinity and Urban Spirit bags are also part of the collection. 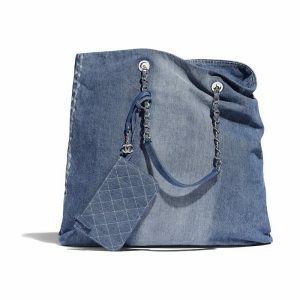 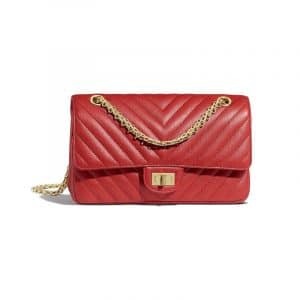 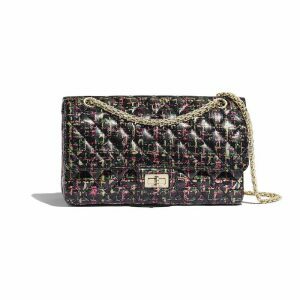 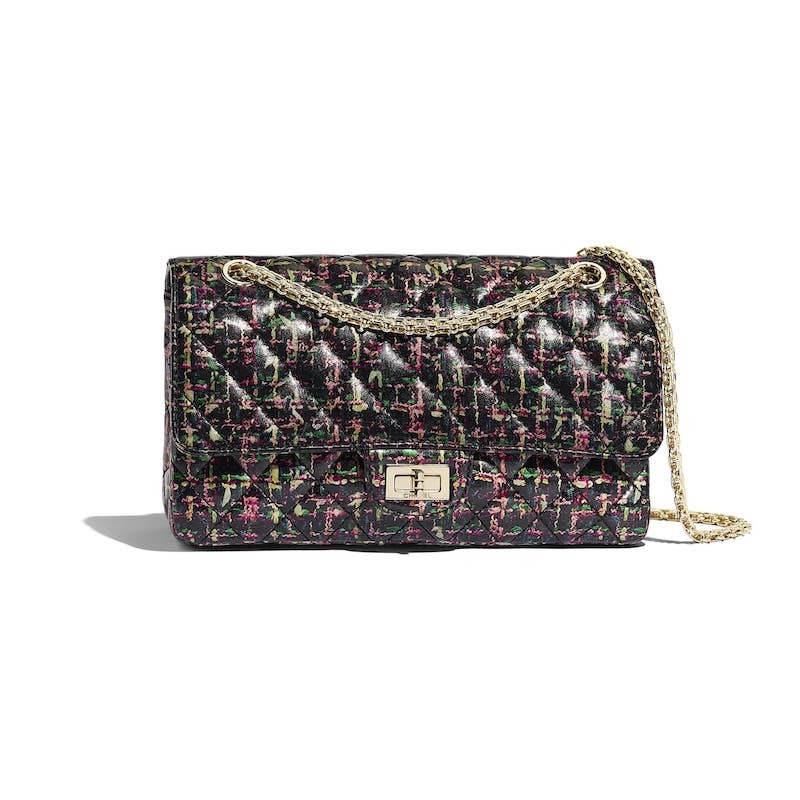 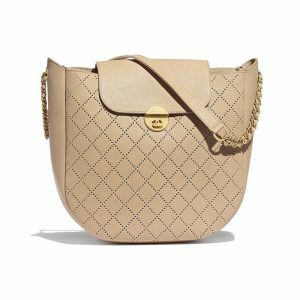 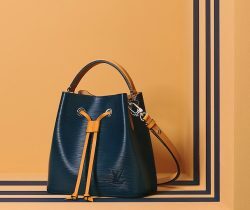 New bags this season includes the brand’s signature quilting and chevron pattern in camera case, flap and shopping bags. 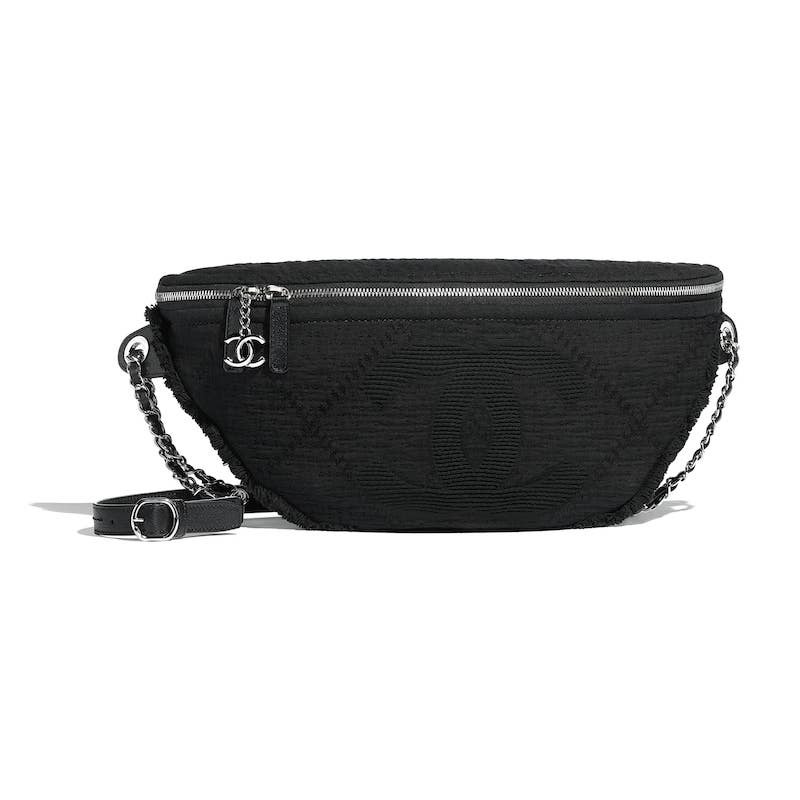 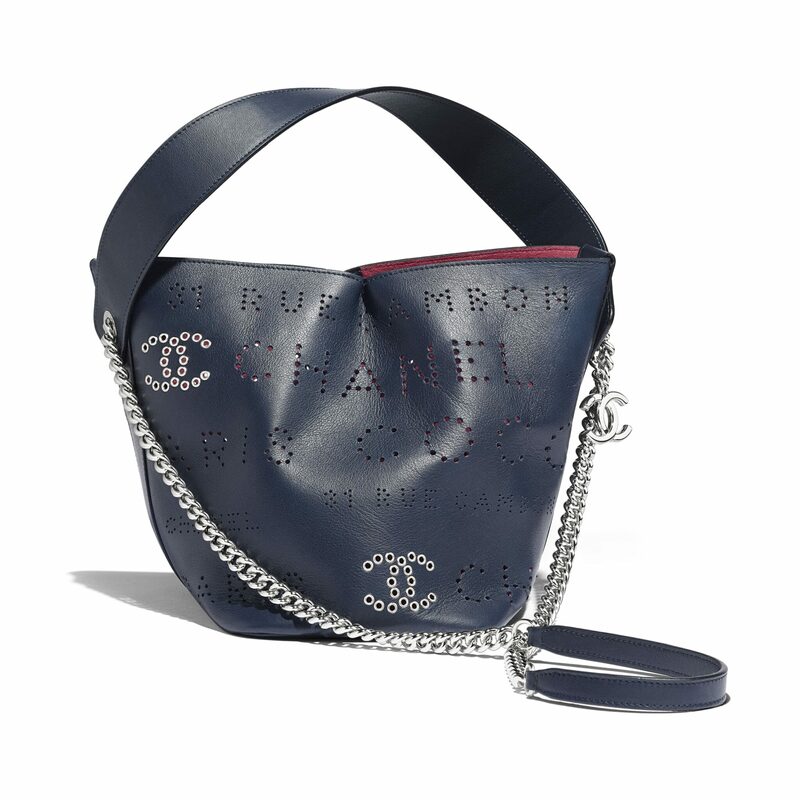 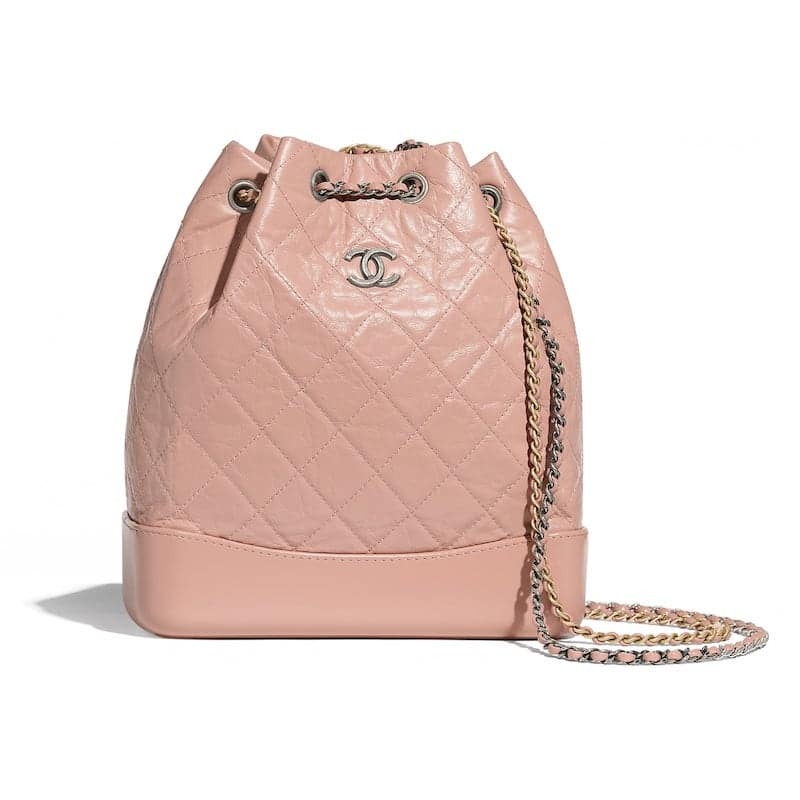 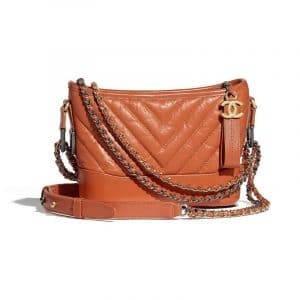 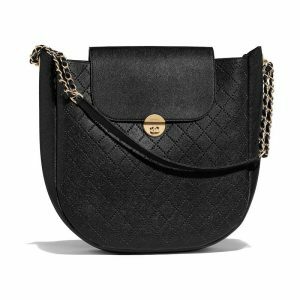 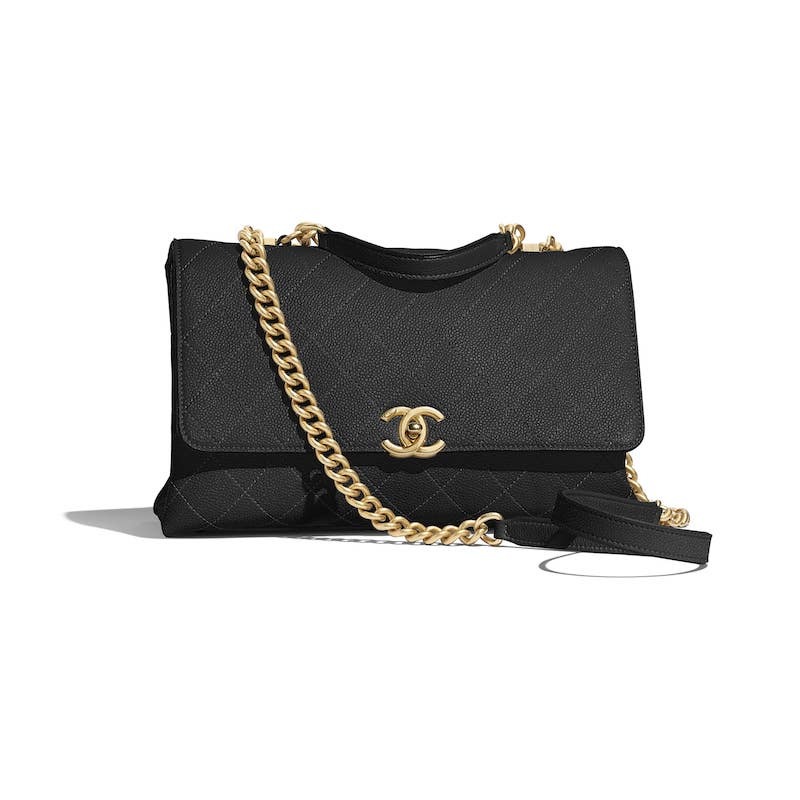 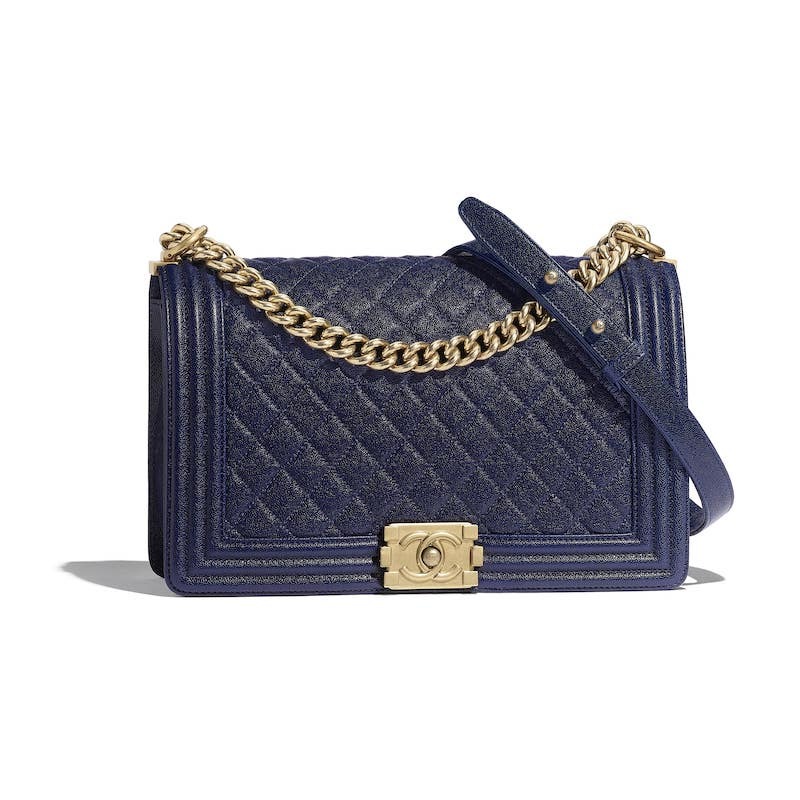 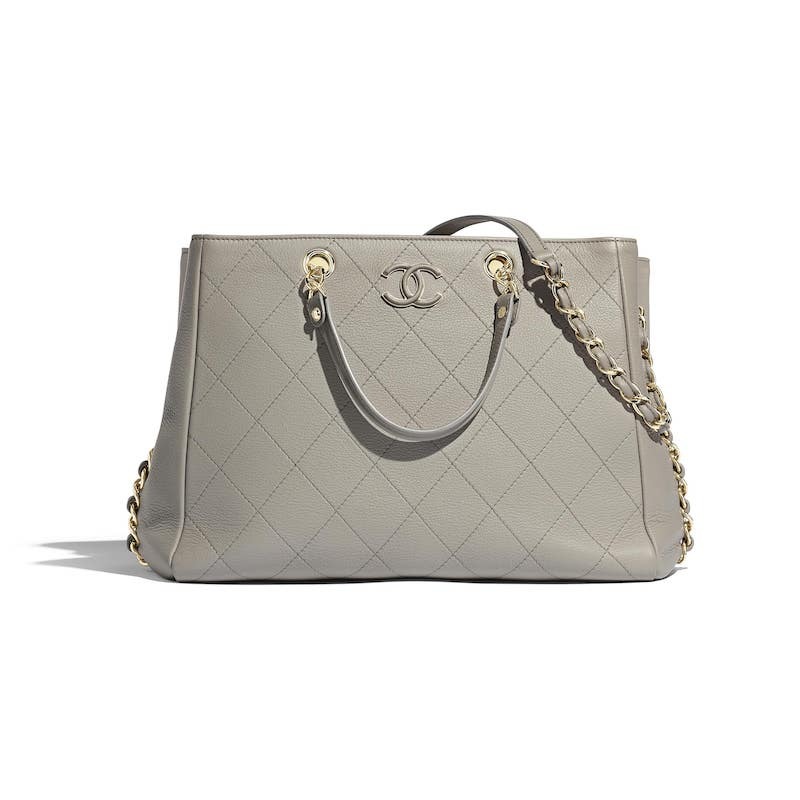 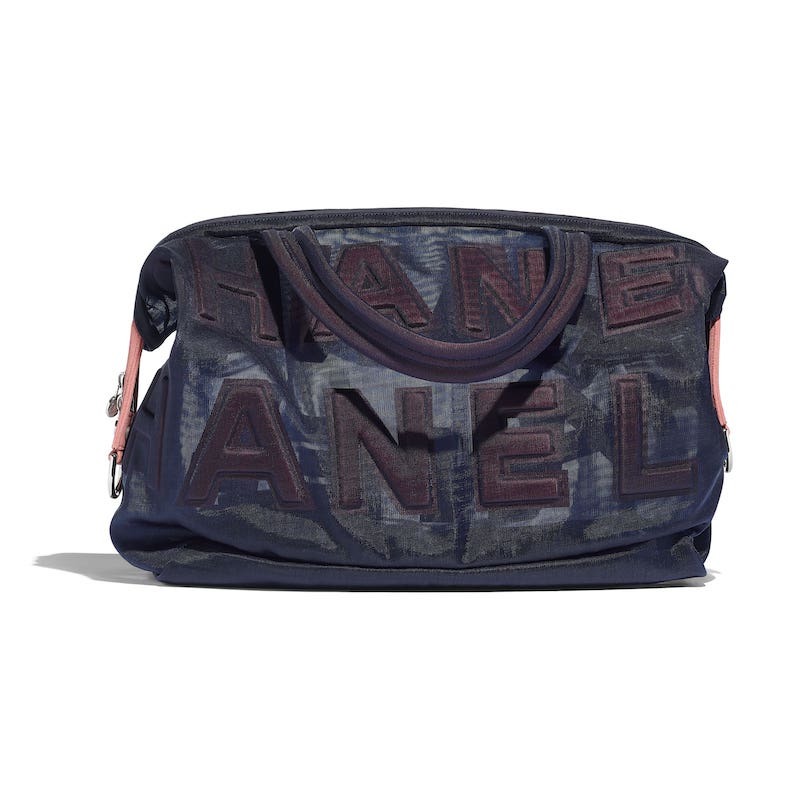 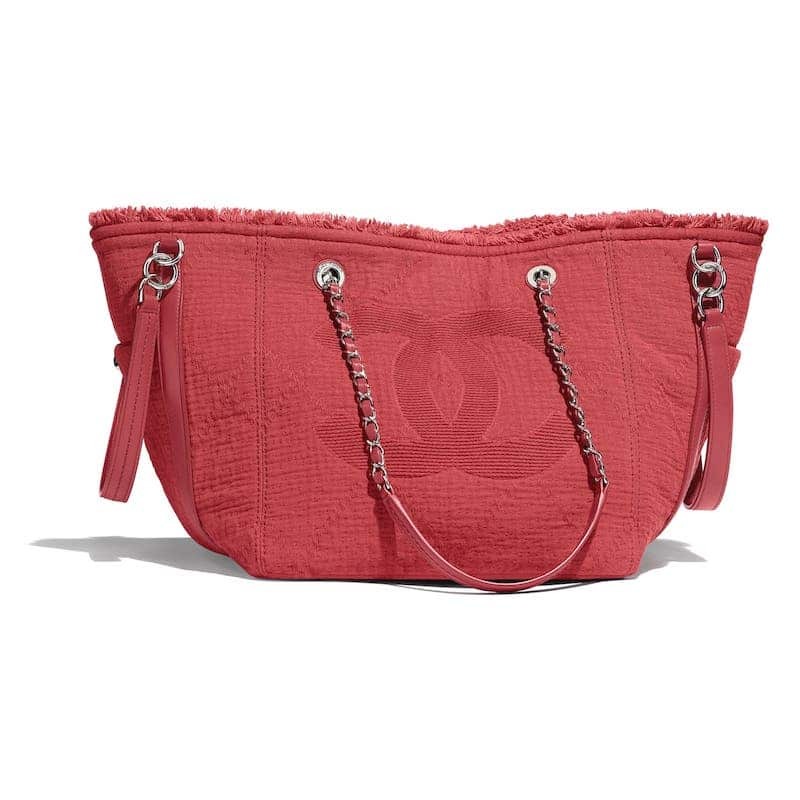 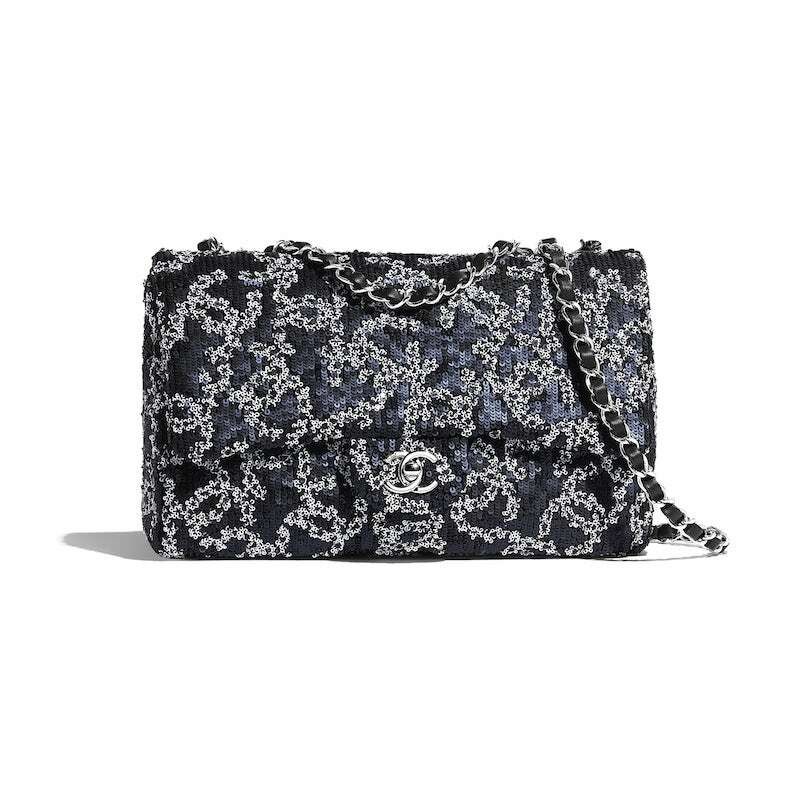 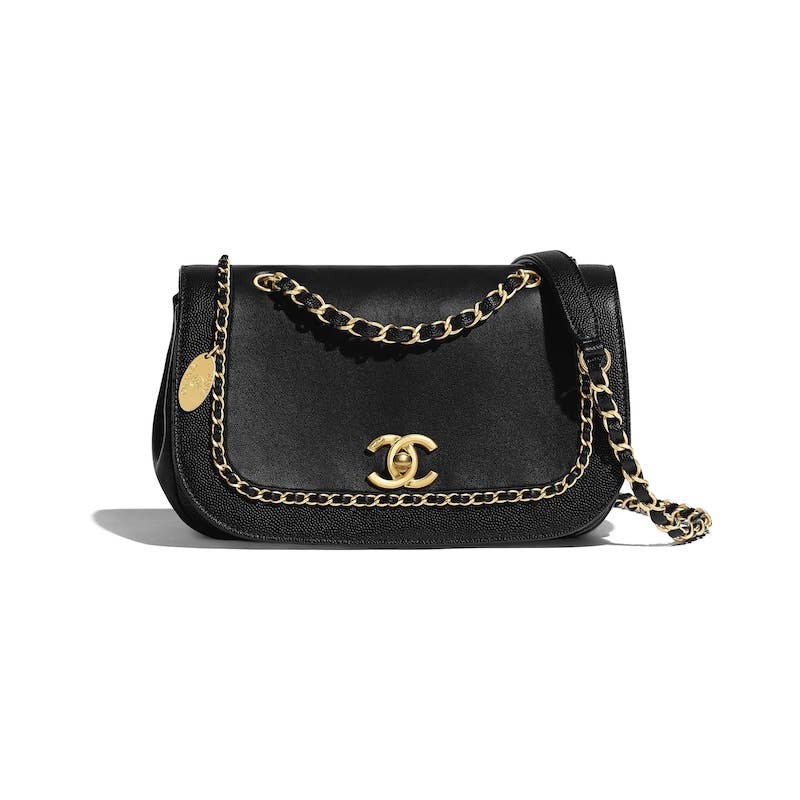 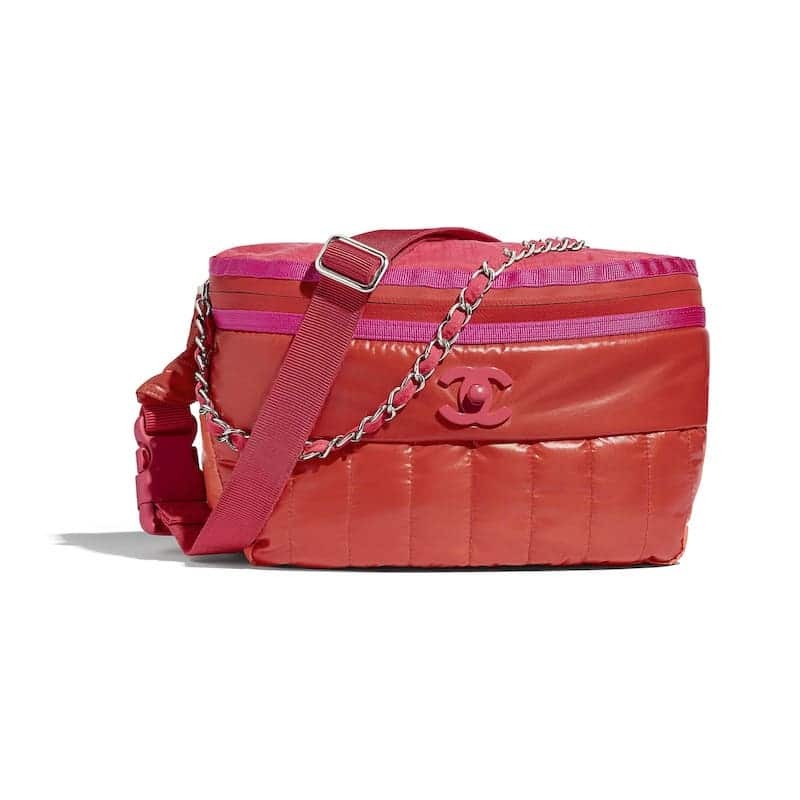 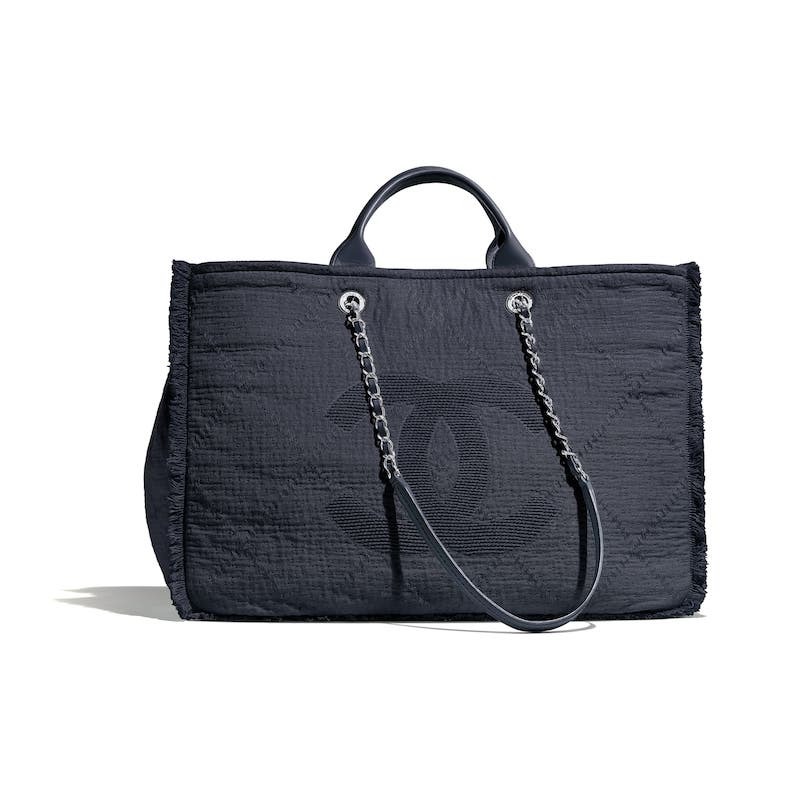 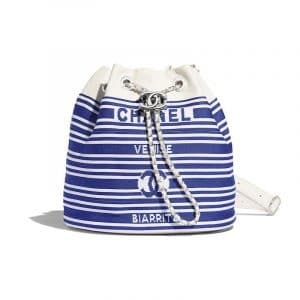 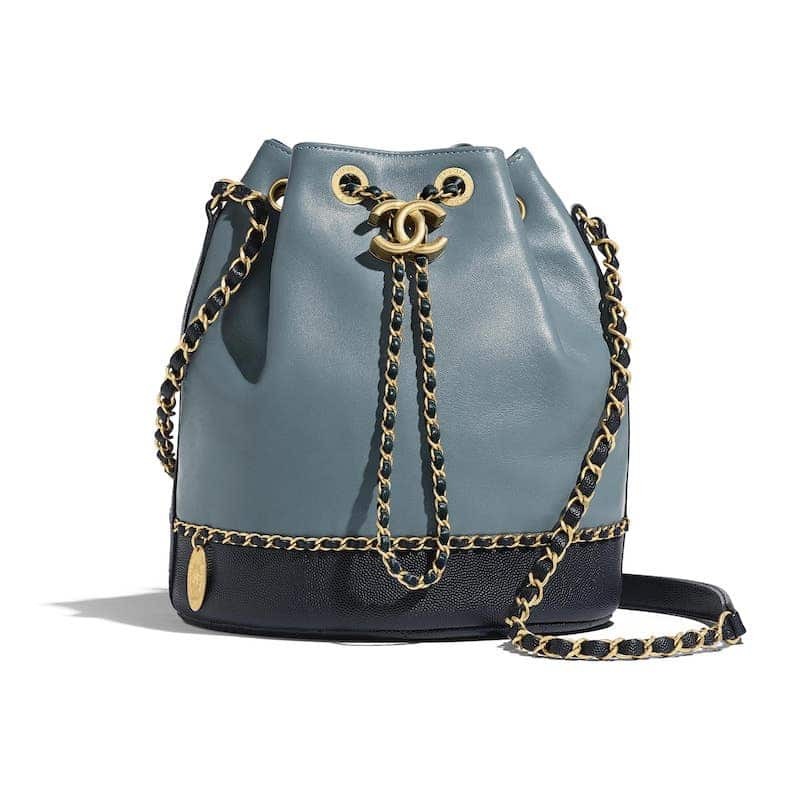 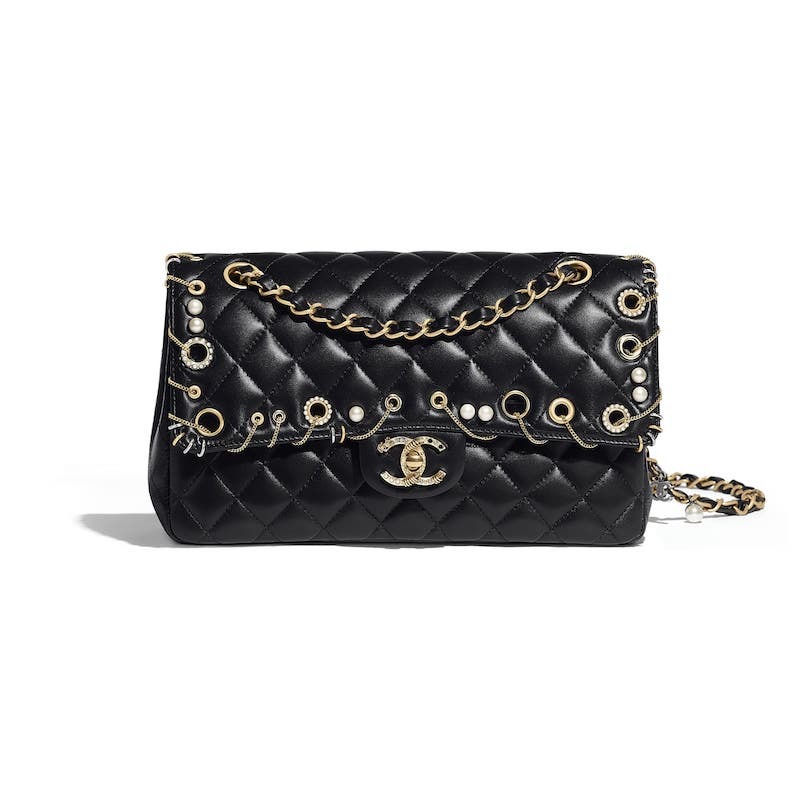 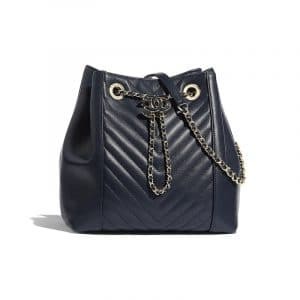 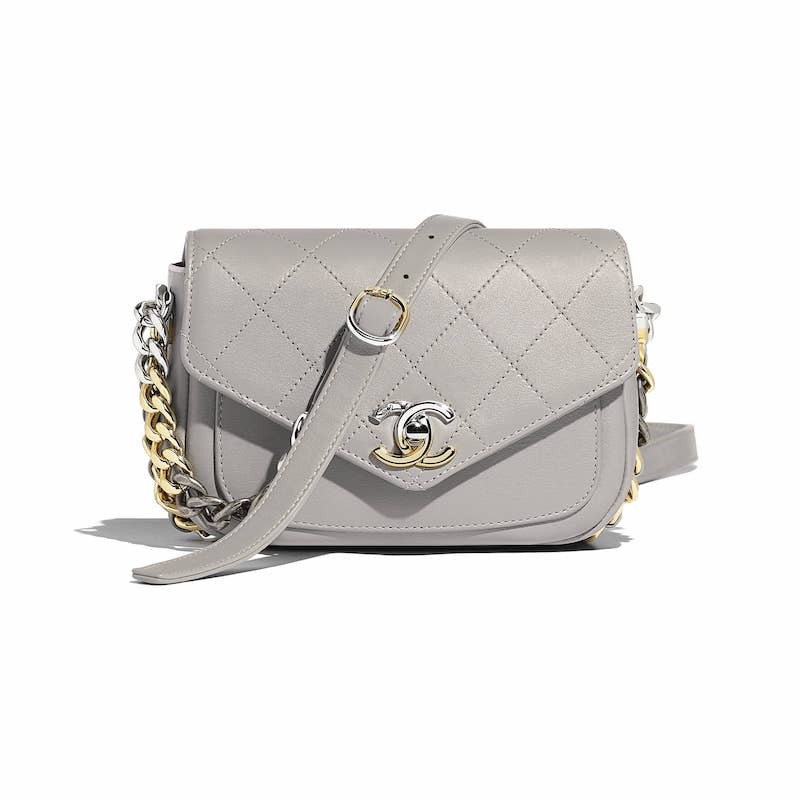 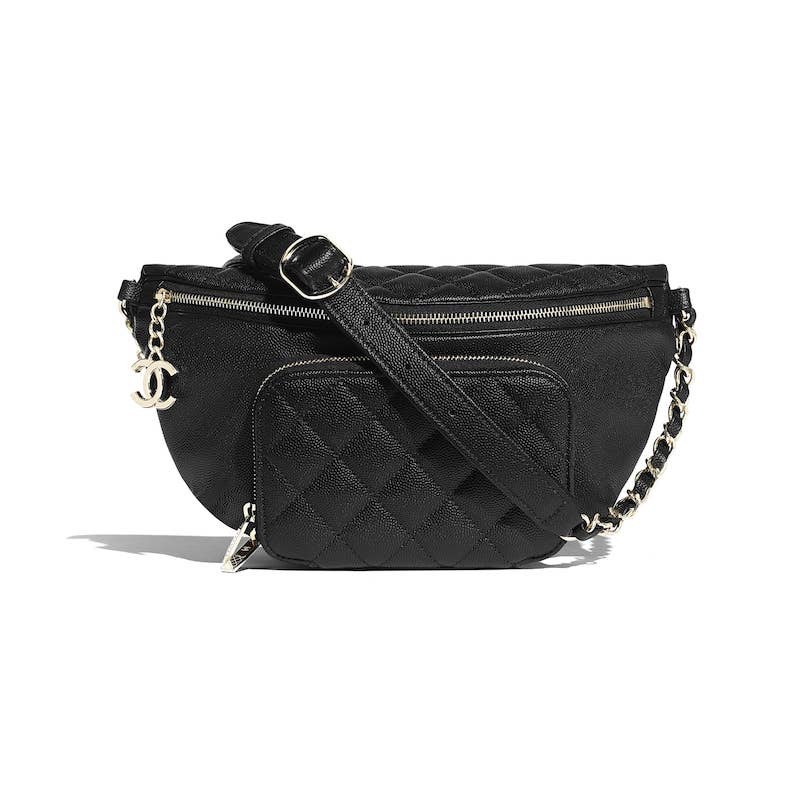 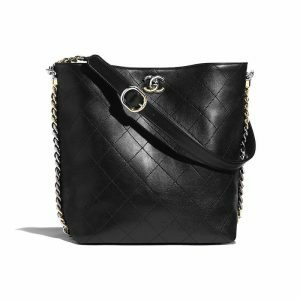 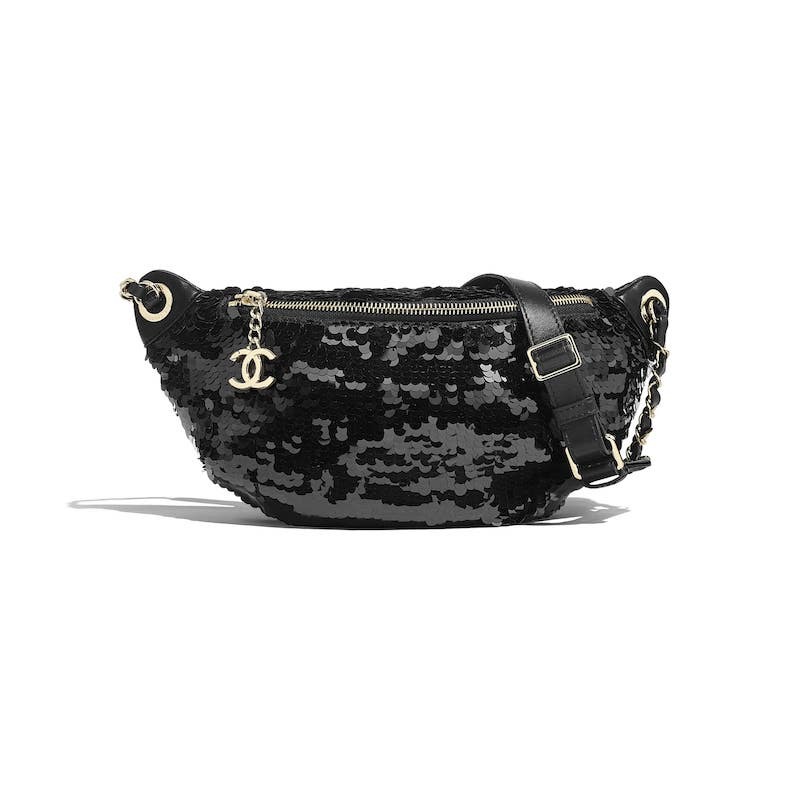 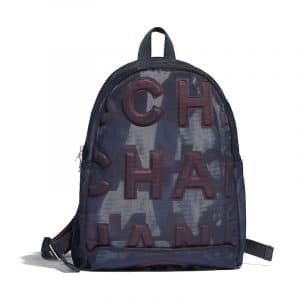 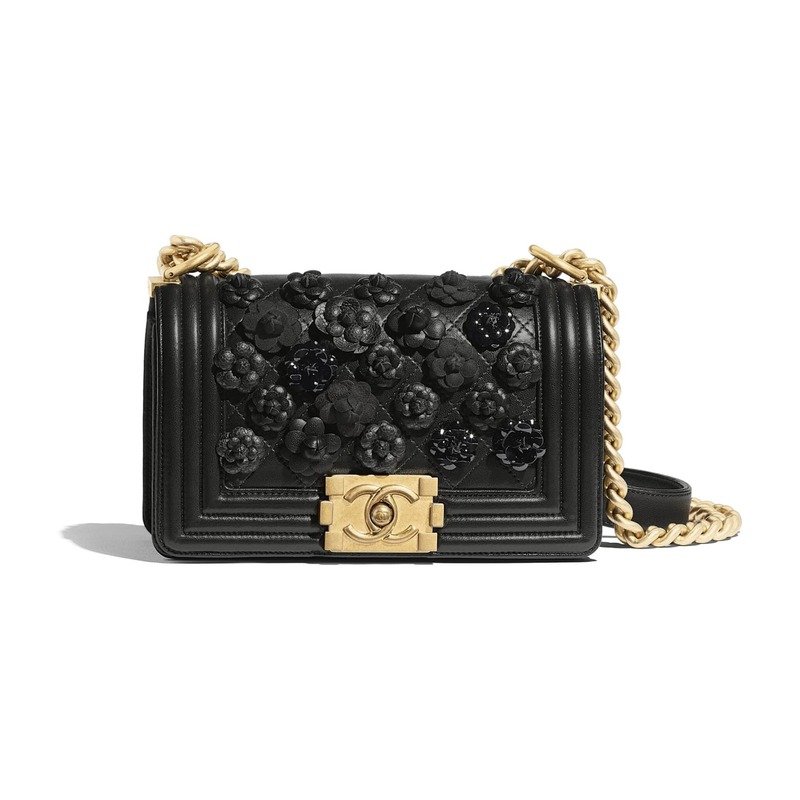 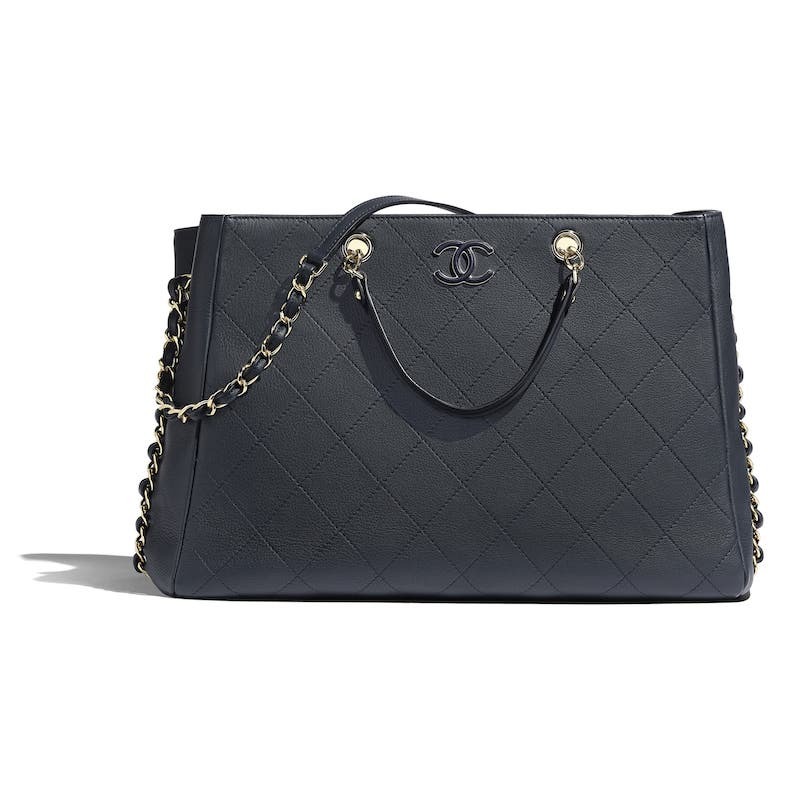 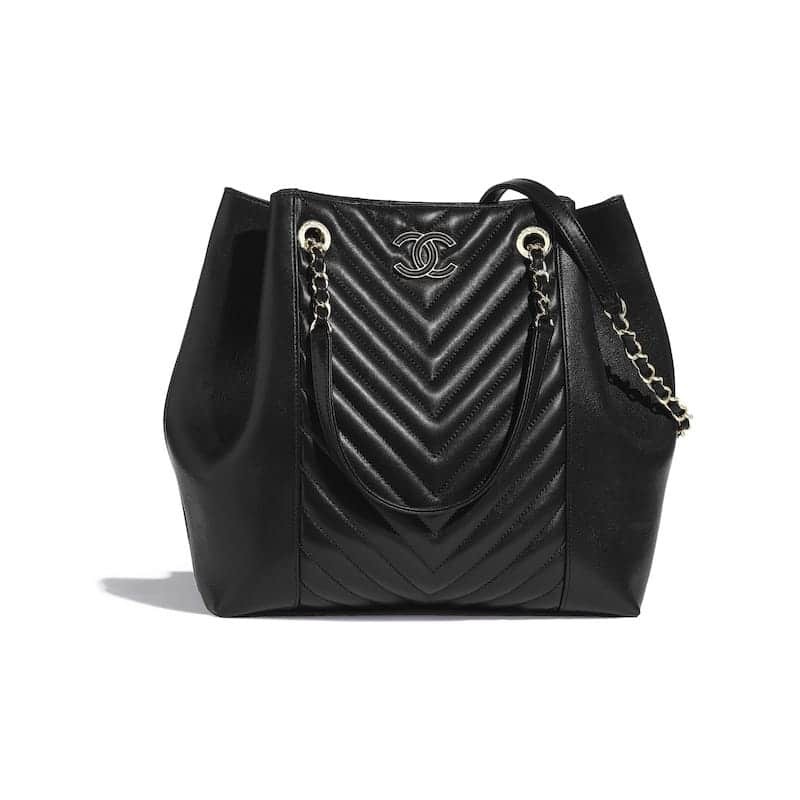 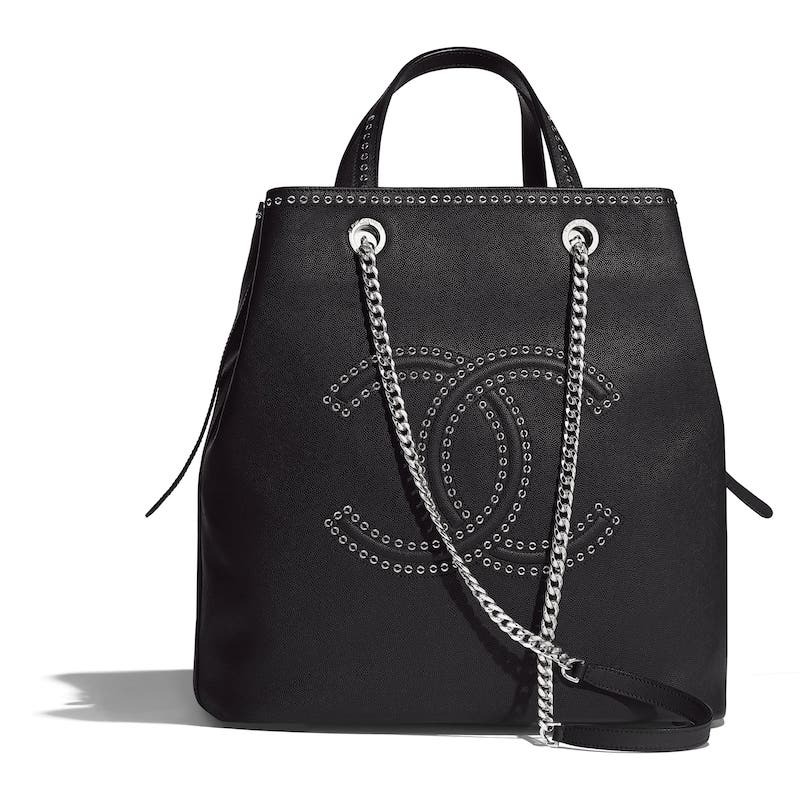 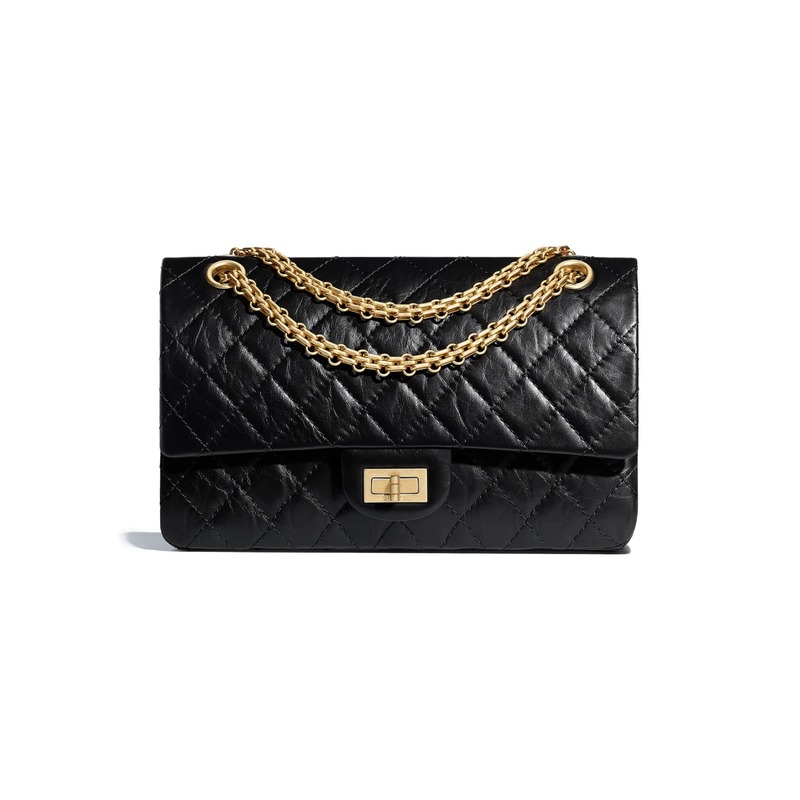 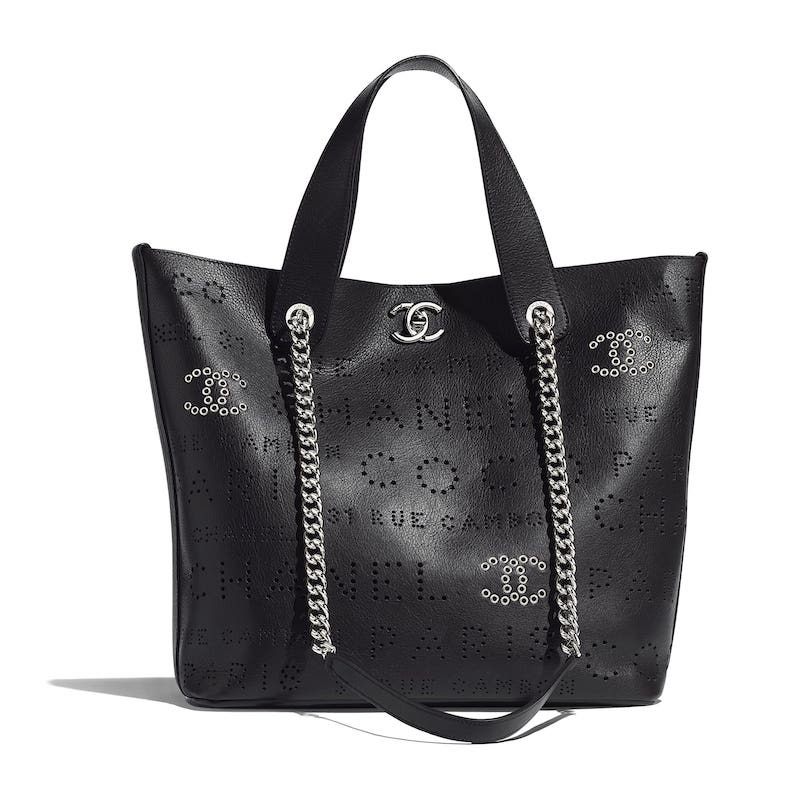 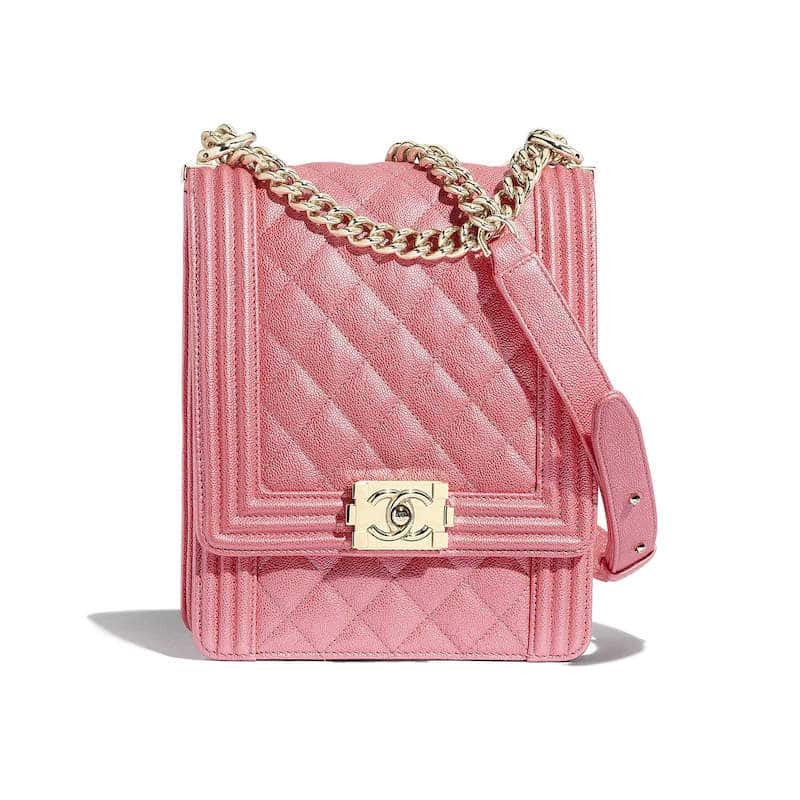 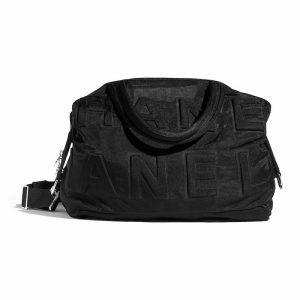 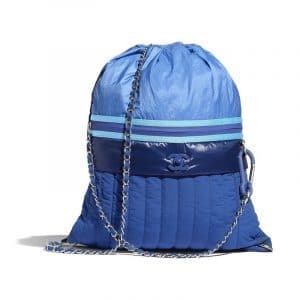 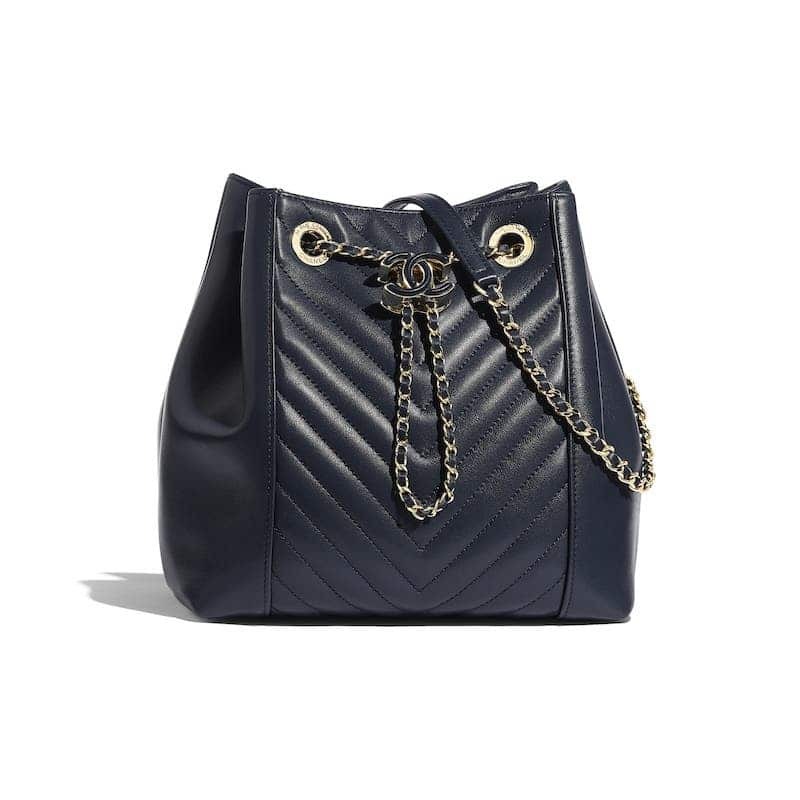 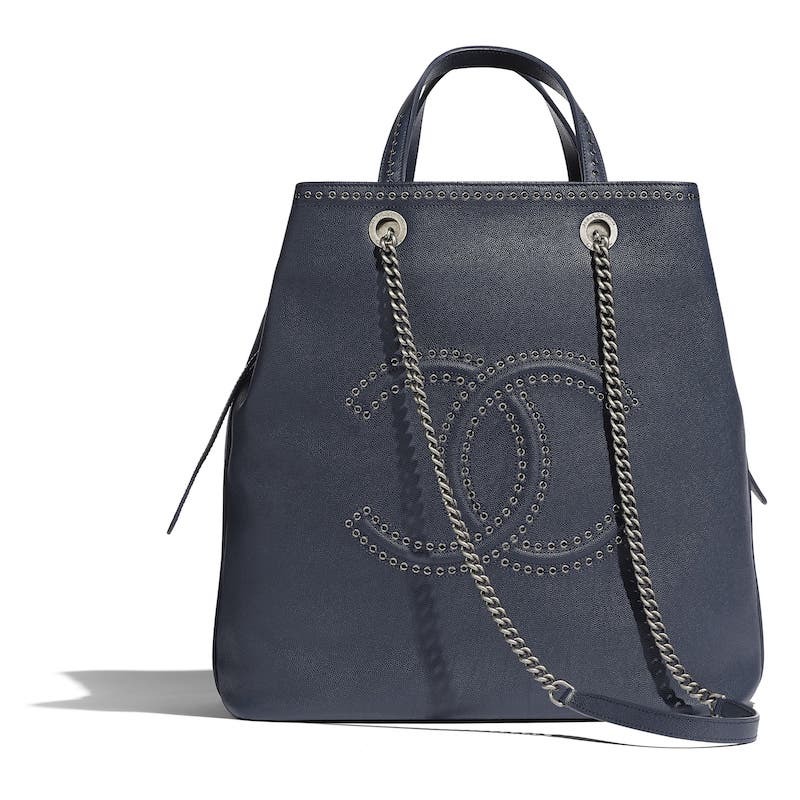 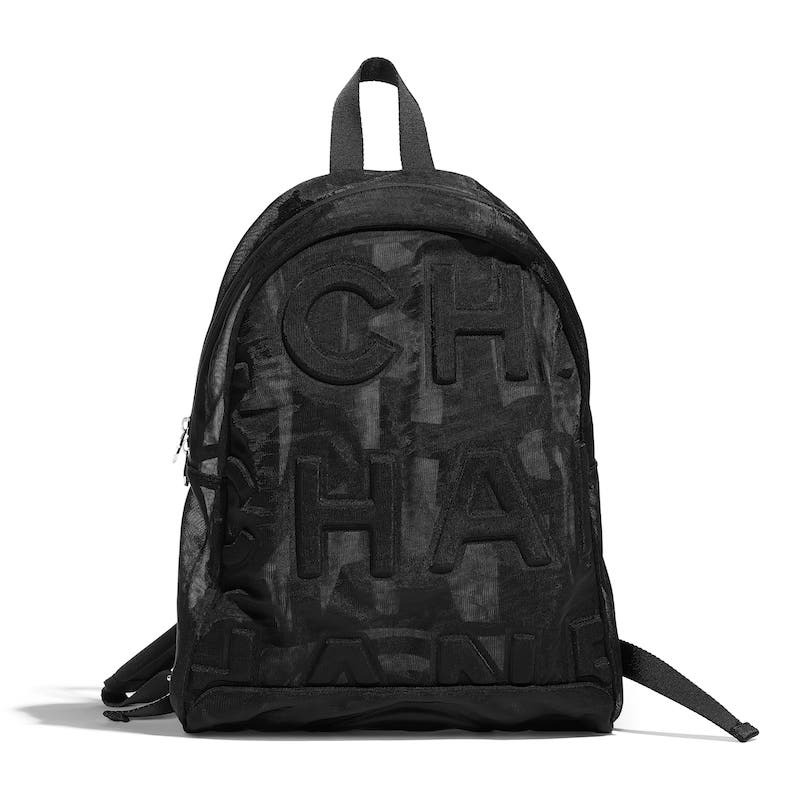 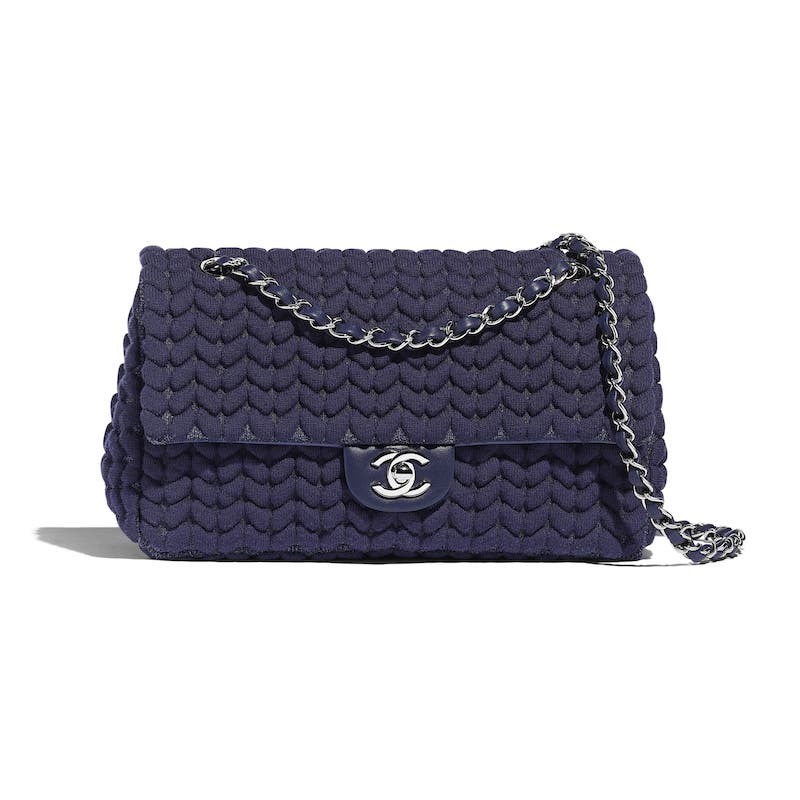 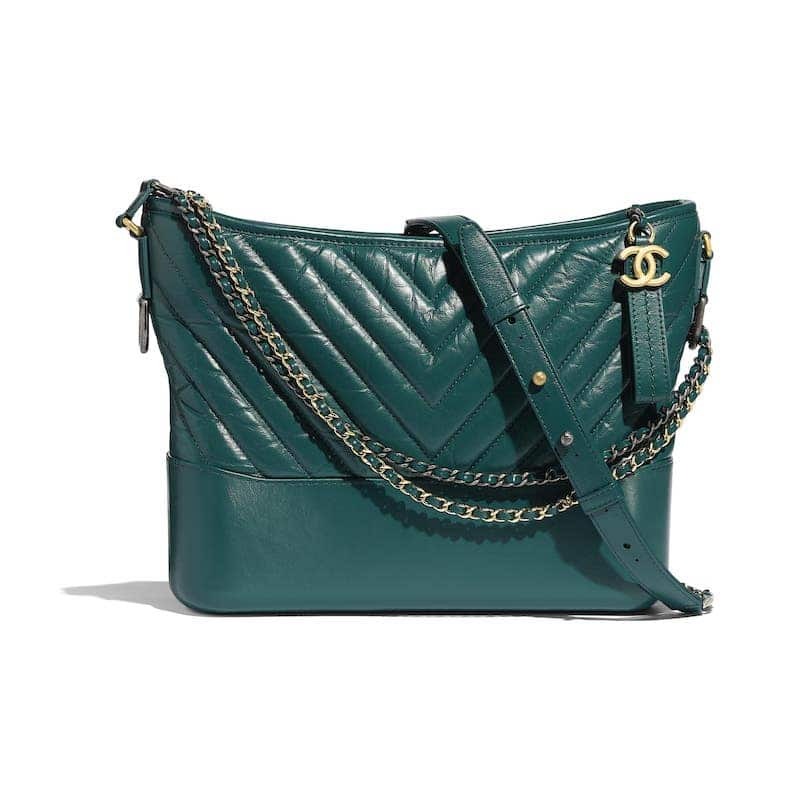 Calfskin bags features eyelets with the Chanel logo. 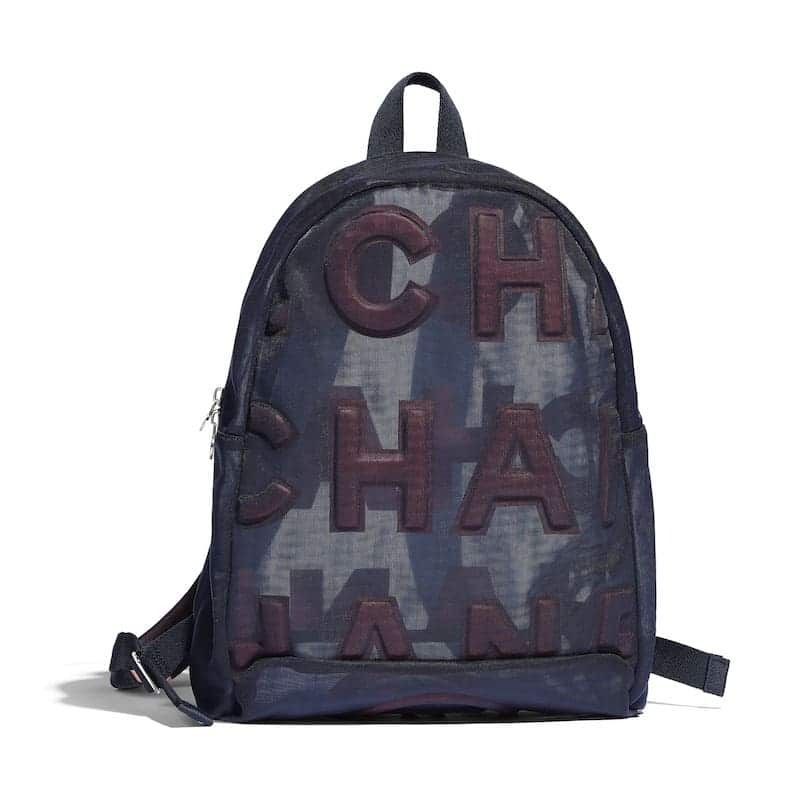 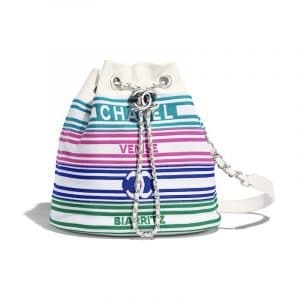 While casual bags are seen in multiple colors which are made available in striped pattern and embossed nylon designs.